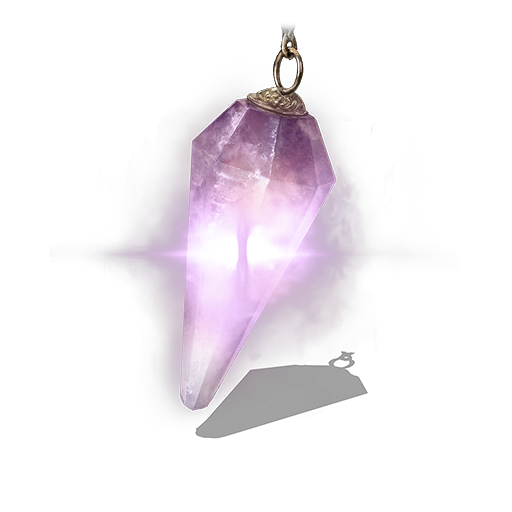 Spirit Amethyst Online play item. Purple crystal inhabited by spirits. Spirits soar to seek enemies from other worlds, conforming to the target's color. 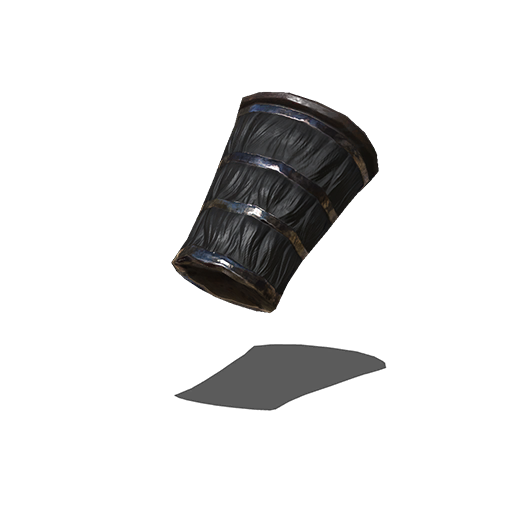 Can be used three times, then regenerated with rest at a bonfire. What stuff is it that in the purple crystal resides? 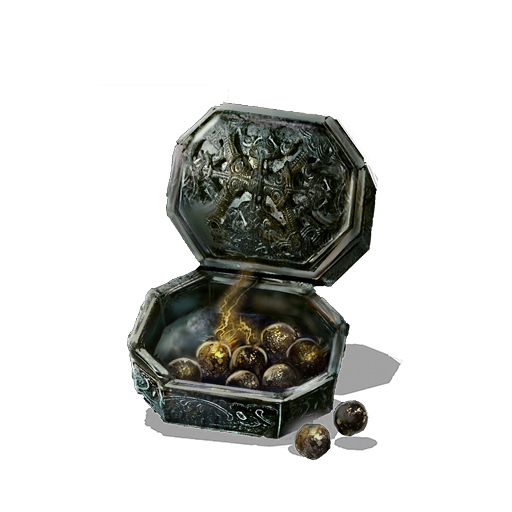 Perhaps cinders of Undead, sacrificed to the bonfire. Or perhaps the vengeful spirits of those who fell to foes from distant worlds. 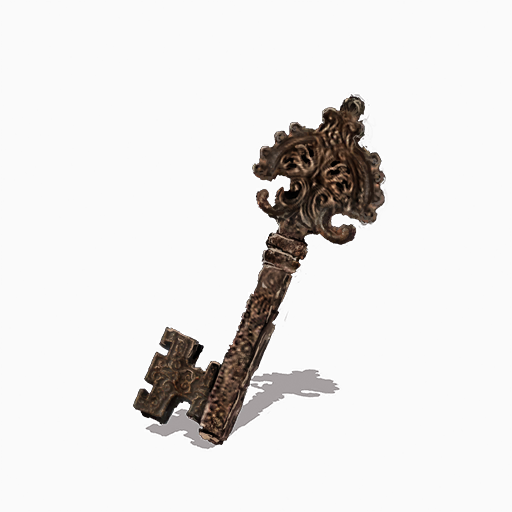 Dungeon Ground Floor Key Unlocks a single cell in the vast dungeon. 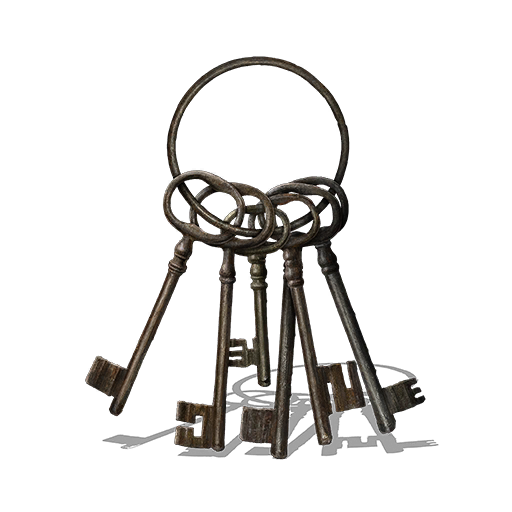 Using this key will open the gates that once held a captive night[sic]. Holy Remains Sinister vessel made from the skull of a noble king. 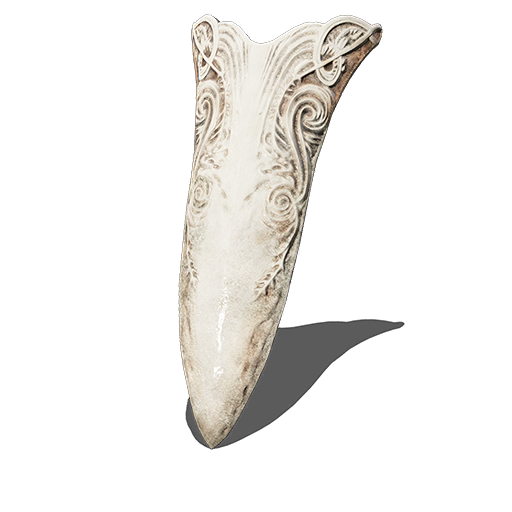 Placed on the altar within the catacombs, but its origins are unclear. 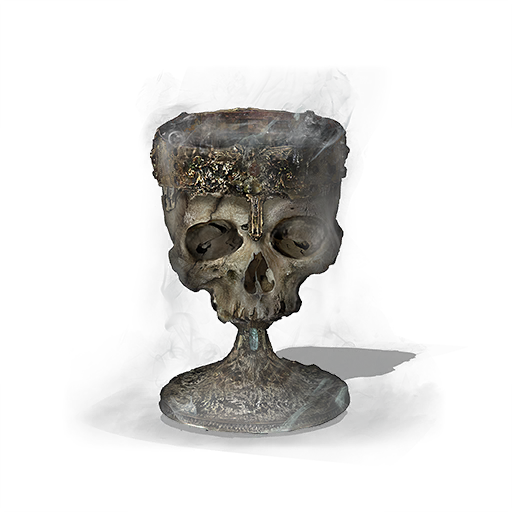 An ominous air emits from the chalice, gripping the hearts of those who peer at it as if determined to drag them to the world of the dead. 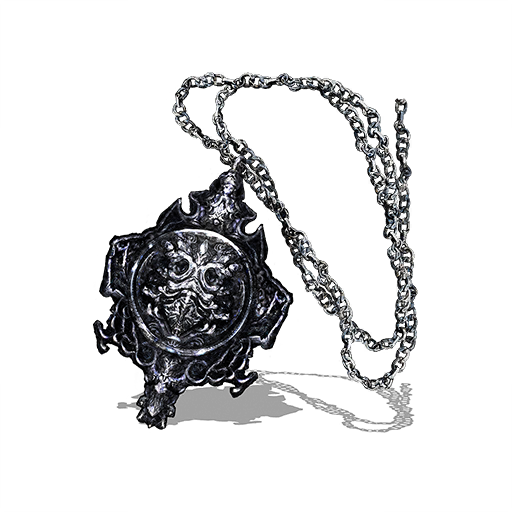 Pendant This faintly warm medal, engraved with the symbol of the Sun, is the ultimate honor, awarded to shoe[sic] who summon the Warrior of Sunlight and complete a goal. 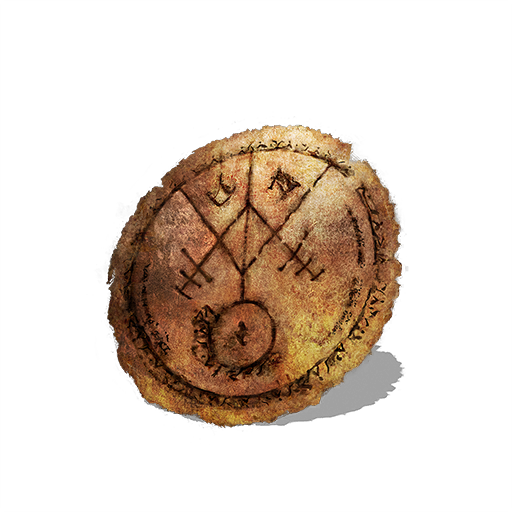 The symbol represents Lord Gwyn's Firstborn, who lost his deity status and was expunged from the annals. But the old God of War still watches closely over his warriors. 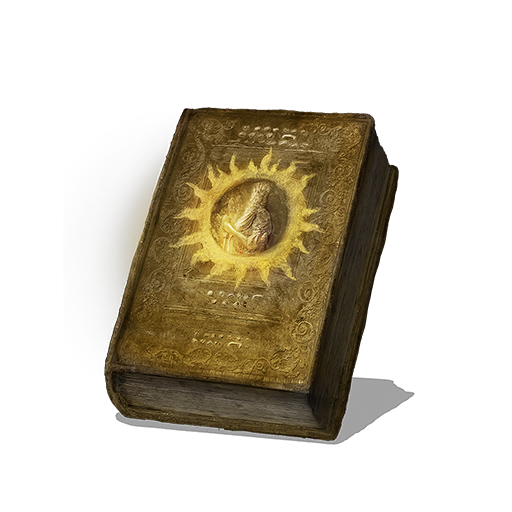 Braille Tome of Sunlight A sacred braille tome of sunlight, written for warriors of the sun covenant. Give it to a storyteller to learn sun miracles. Knights of the sunlight covenant are brilliantly beaming co-operators who volley lightning, and hand out medals before disappearing into the sunset. Brightbug //A tiny bug that produces light. 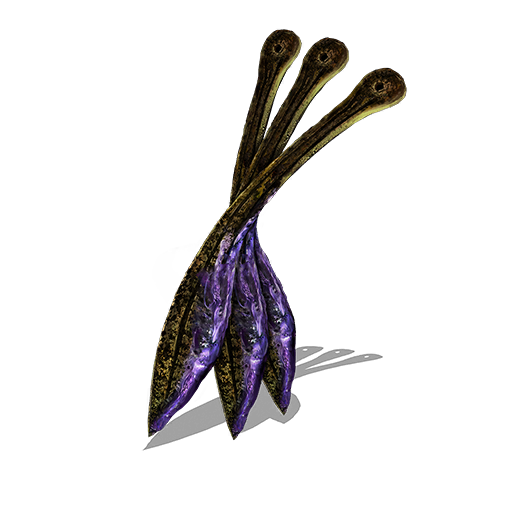 Brightbugs are said to comfort the dead, and are found in the marshlands leading to the Undead Crypt. 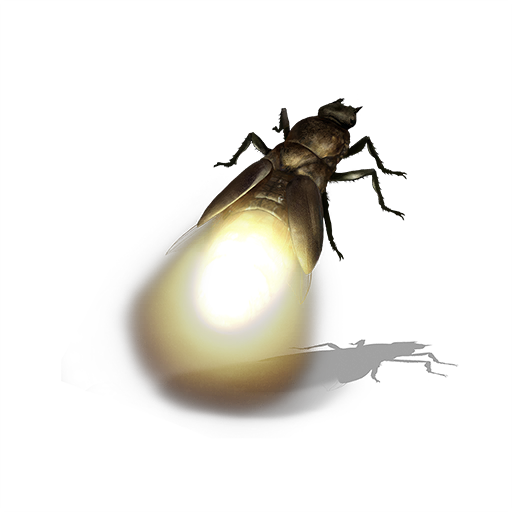 By ingesting a brightbug just before death, the moment at which they glow most brightly, one attains great power for a short time. 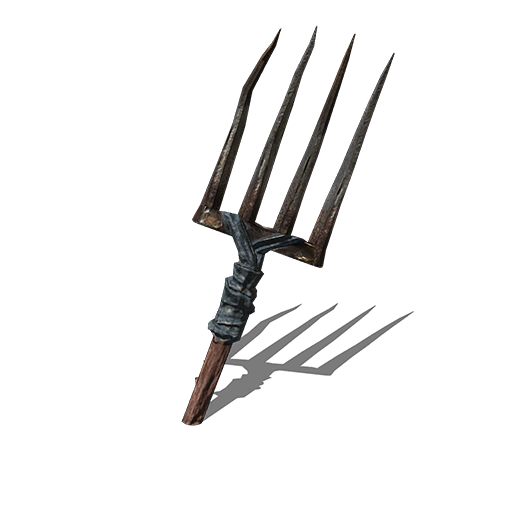 Often utilized as a last-resort for adventurers who have lost their way. Has no effect in other worlds or for phantoms. Oozing Charm Berry A yellow berry emitting a faint magic. Temporarily boosts dark/lightning defense. When the magic contained in the berry permeates the body, it protects the user from dark and lightning..
Oozing Charm Berry A blue berry emitting a faint magic. Temporarily boosts magic/fire defense. When the magic contained in the berry permeates the body, it protects the user from magic and fire. Dragon Scale Dragon scale for reinforcing dragon weapons. Peeled from an ancient dragon. A dragon is inseparable from its scales, and the transcendent apostles, who seek the perpetuity of the ancient dragons, have crossed the very end of the earth to seek this invaluable treasure. Holy Water Urn An urn filled with crystal-clear water. 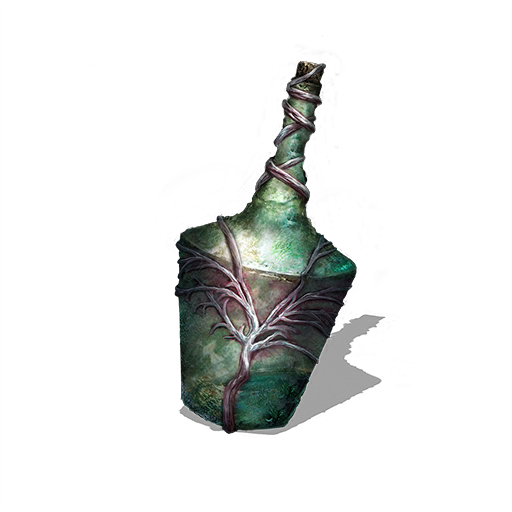 Originally intended as a soothing potion, this water scalds the skin of Undead and Hollows. In the old capital of Mirrah, an ancient, well-protected spring produces holy water, but the water has been difficult to acquire ever since Mirrah became embroiled in war. Monastery Charm A blessed charm. Cures poison and restores HP. 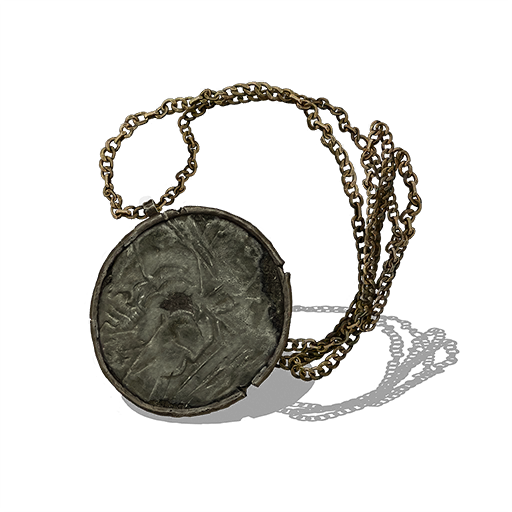 Many such charms were blessed in reconstructed ancient ceremonies, carried out in the monastery of Lindelt, now known as the new home of miracles. Though it may lack the power of an original, in circumstances dire enough, an imitation can be quite enough. Proof of a Pact Proof of a pact, employed by the Judicator Giant. Briefly summons the eccentric Silver Knight Ledo. Most bound by the Judicator's pact are not willing but rather impelled. Yet a rare few are linked to the giant by mutual friendship. This is a precious corroboration of such amiability, and the only one that manifested in physical form. A miracle with a black hollow face surrounded by purple light Morbid Temptation A micracle[sic] that causes distress only to those that have turned hollow. To hollows, there is no greater affliction that the temptation of death. To them, this agony transcends imagination.
? 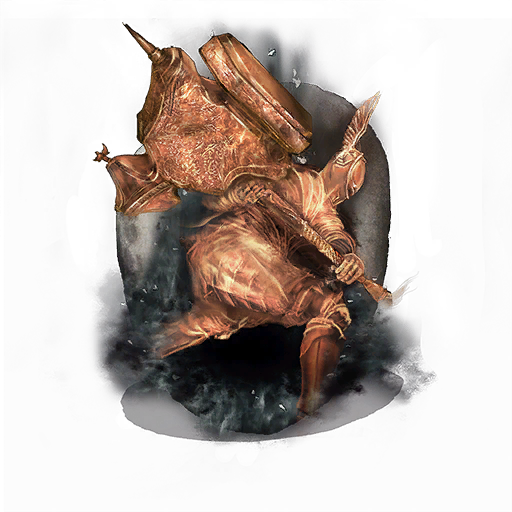 Dorris Swarm Dark miracle taught at the Cathedral of the Deep; imparted by the mentor Dorris before she lost her mind. Summon a swarm of insects that nestles within foes. The insects bore completely through the body before continuing to erode everything in the vicinity. 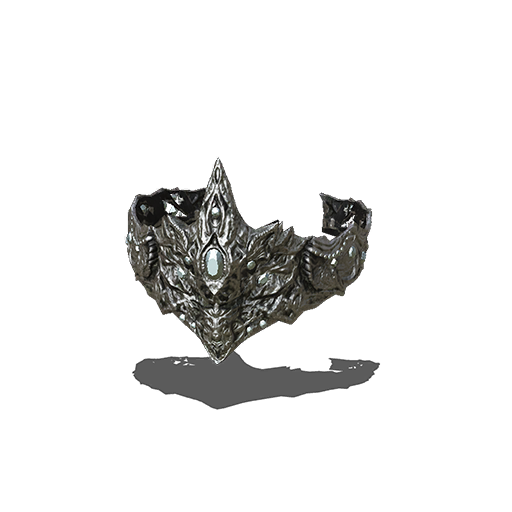 Rare Ring of Sacrifice This mystical ring was created in a sacrificial rite of Velka, the Goddess of Sin. The magenta-shaded ring is especially rare. 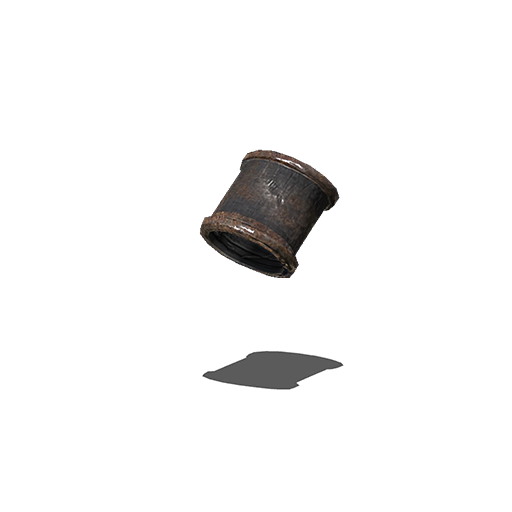 Its wearer will lose nothing upon death, and will be freed from any curse whatsoever, but the ring itself breaks. Yorgh's Ring Ring of Sir Yorgh, who sought the blood of a dragon and invaded Shulva. 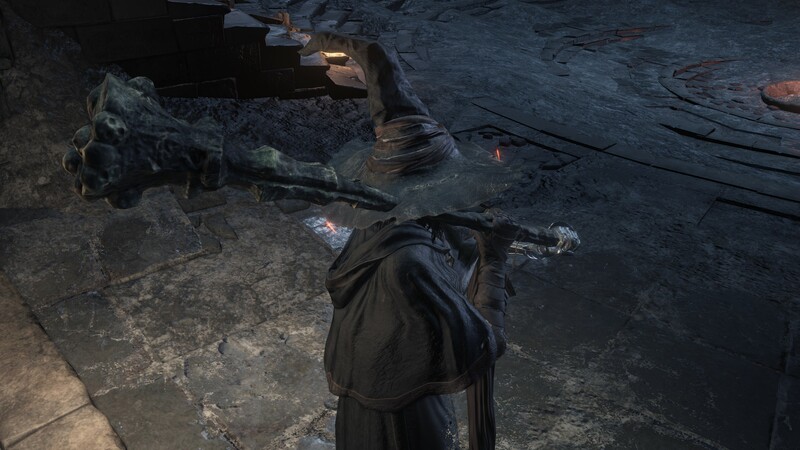 Can deflect spells. When Sir Yorgh faced Sinh, the slumbering dragon, he drew blood with a flash of his steel, but Sinh responded by spewing forth the poison that had long brewed within him, blanketing the city in a miasmic cloud.
? 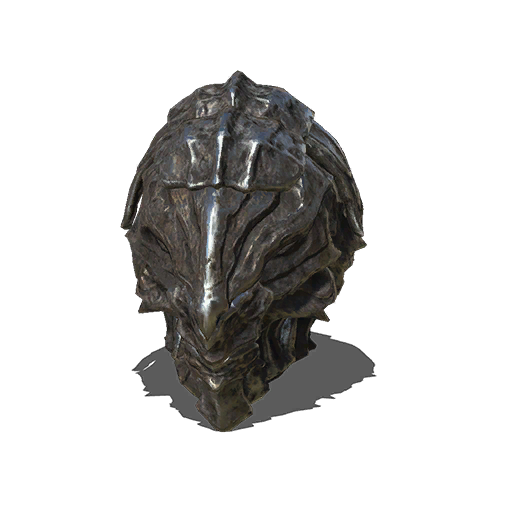 Ring of Hiding Masks one's presence from adversaries. 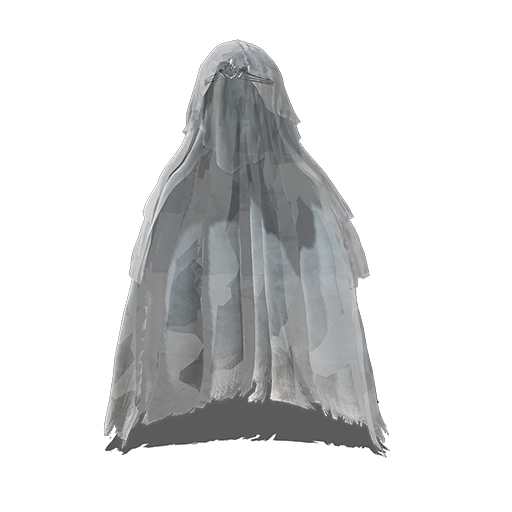 Hides the wearer from Dark Spirits at a distance. The wearer's presence is obscured, concealing their very existence from invaders of that world. However, if permitted to get close, the effect will fade.
? Ring of Sustained Toughness Wearer's will to fight is converted into strength. Boosts defense, as long as attacking persists. The unnatural ability of a late hero dwells within this ring, the use of which was permitted to only a select and valiant few.
? Ring of Sustained Energy Wearer's will to fight is converted into strength. Boosts stamina recovery speed, as long as attacking persists. The unnatural ability of a late hero dwells within this ring, the use of which was permitted to only a select and valiant few.
? Ring of Sustained Magic Wearer's will to fight is converted into strength. Boosts spells, as long as attacking persists. The unnatural ability of a late hero dwells within this ring, the use of which was permitted to only a select and valiant few.
? 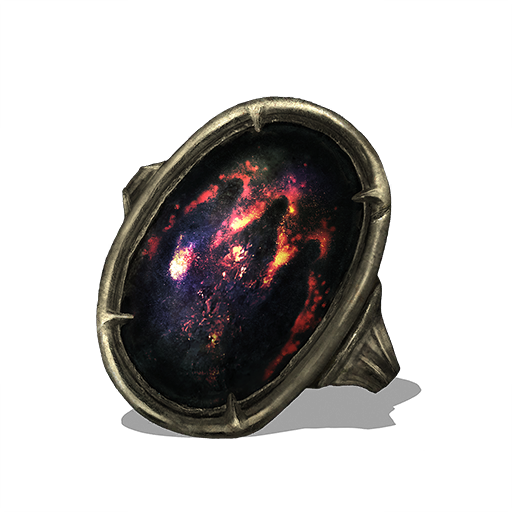 Ring of Sustained Essence Wearer's will to fight is converted into strength. Recovers FP with successive attacks. The unnatural ability of a late hero dwells within this ring, the use of which was permitted to only a select and valiant few.
? 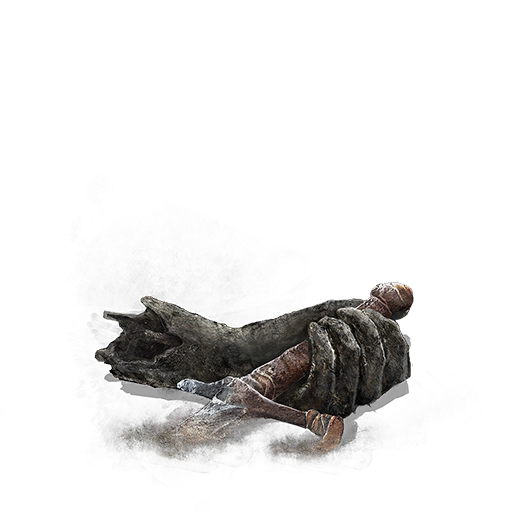 Ring of Sustained Might Wearer's will to fight is converted into strength. 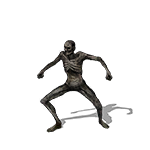 Adds extra damage with successive attacks. The unnatural ability of a late hero dwells within this ring, the use of which was permitted to only a select and valiant few.
? Ring of Sustained Fortune Wearer's will to fight is converted into strength. Increases drop rate with successive attacks. The unnatural ability of a late hero dwells within this ring, the use of which was permitted to only a select and valiant few. 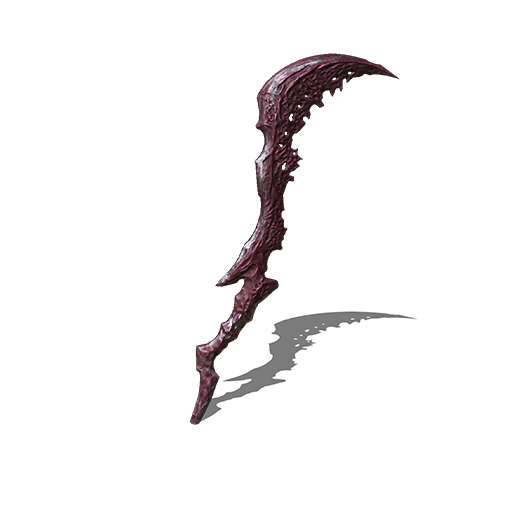 Ancient Dragon Halberd Rare halberd supposedly made from part of an immortal dragon. The scarcity of the material is matched by its strength, and it will not falter when exchanging blows with any sort of weapon. 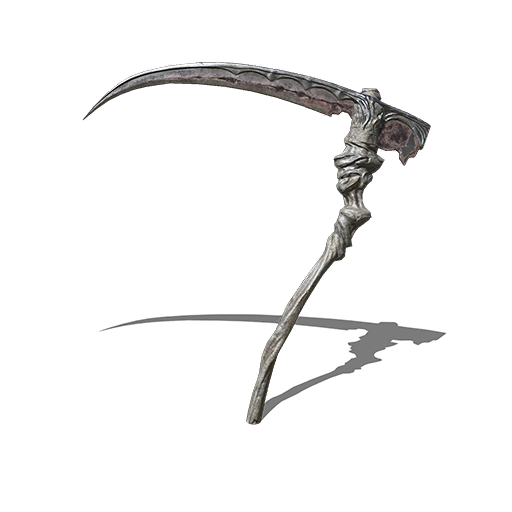 The halberd's rarity has precipitated the giving and taking of countless lives. Four Knights Hammer Hammer of the Four Knights, writhing in dark. 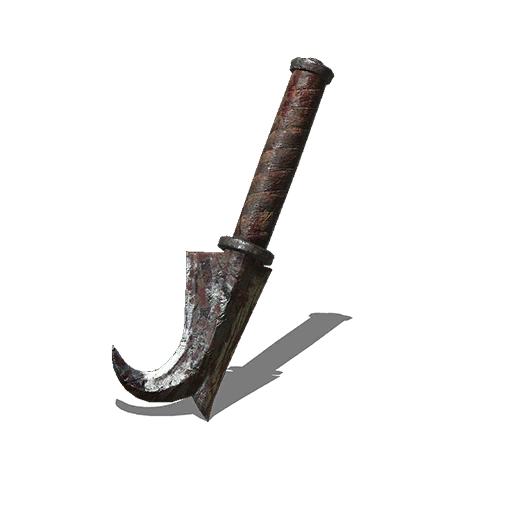 This hammer was made for battle using a mysterious metal, its sharp edge capable of piercing shields and armor easily. Used to mercilessly crush enemies before one's eyes. Golden Dual Swords A pair of characteristic curved swords, each serving a distinct purpose. The right is embedded with thorns, designed to wound and wither the opponent. During that instant, the left is used to finish them with its superior cutting ability. A deadly onslaught with this weapon will strike fear into one's enemies. Hammer of the Great Tree Hammer crafted from the trunk of a great tree that has survived for an overwhelmingly long time. It was said that the old tree posessed thought, and became an object of worship for citizens of the Undead Commune. 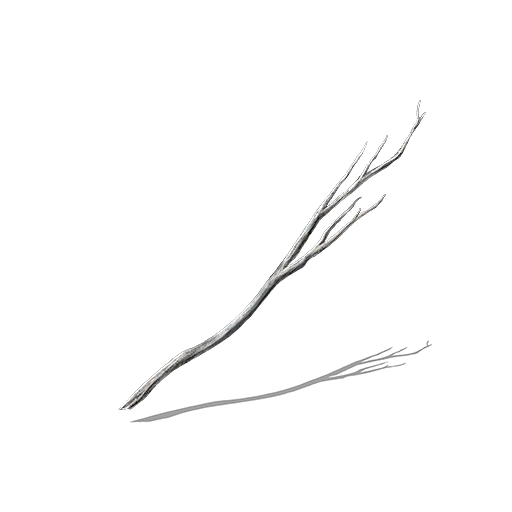 With a density and strength unthinkable for wood, it boasts power that can stand up against any metallic weapon. Four-Pronged Plow Four-pronged Plow wielded by the wooden scarecrows, serfs of the forest Sanctuary. The scarecrow serfs would not normally use these four-pronged plows as weapons, but their sharpness makes them very deadly. 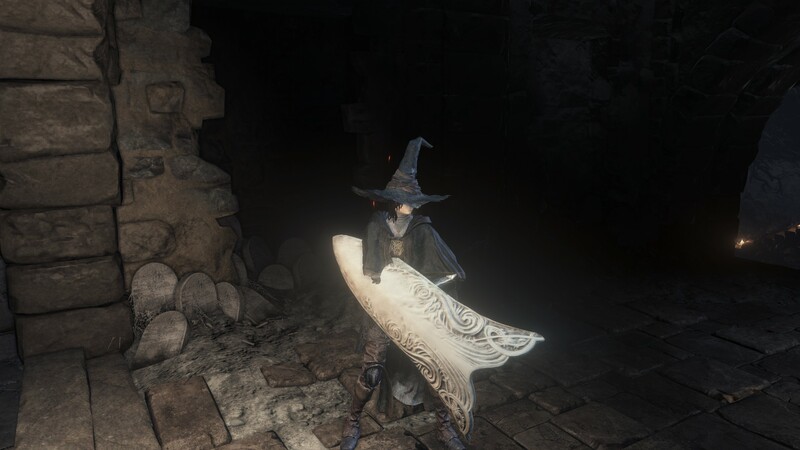 Lothric's Scythe Scythe born from the soul of Lothric. 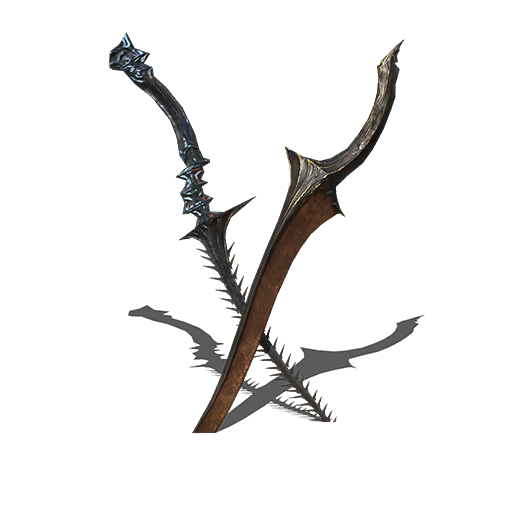 Forged for Prince Lothric, this weapon's blade is slightly elongated and boasts beautiful craftmanship. 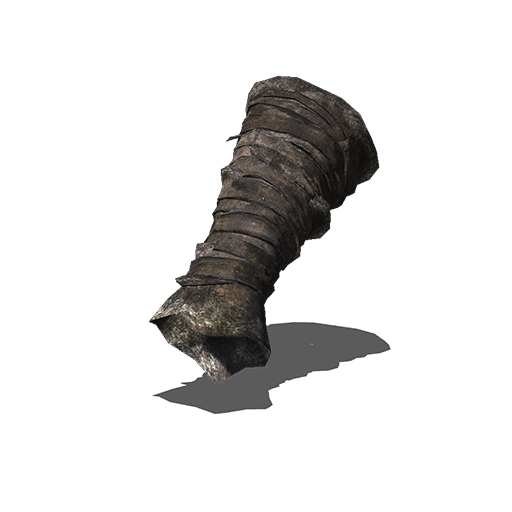 It has a sharp edge contains a hard alloy, and can rip through anything like paper. Missionary's Axe Axe used by the missionaries who endeavored to propagate the Undead Commune, as well as its surrounding lands. The only salvation they offer is death, and any who disobey their teachings will be broken in two. 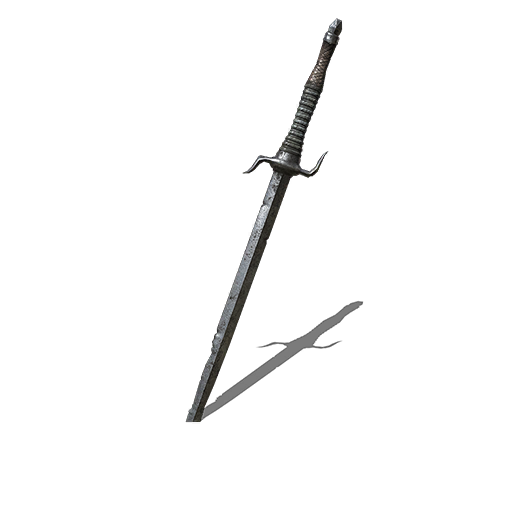 Blood-stained Short Sword Dagger used by citizens of the Undead Commune. The inner blade is lined with fish hook-like barbs, maximising[sic] fatality when tangled in the target. 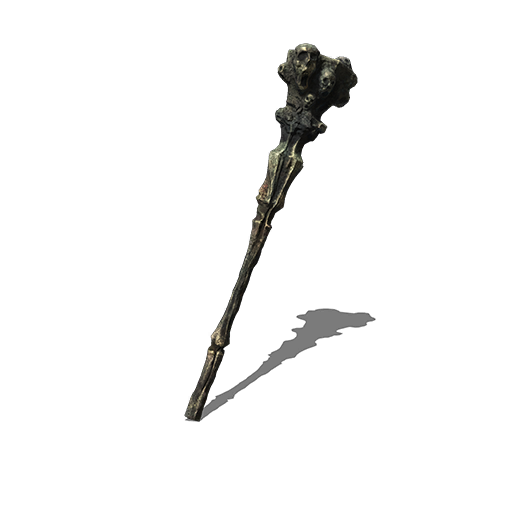 It is rumored that this weapon had some sort of ritualistic use, but the truth is unknown. Ancient Dragon Great Shield Rare great shield supposedly made from part of an immortal dragon. The scarcity of the material is matched by its strength, and it will not falter when exchanging blows with any sort of weapon. The shield's rarity has precipitated the giving and taking of countless lives. 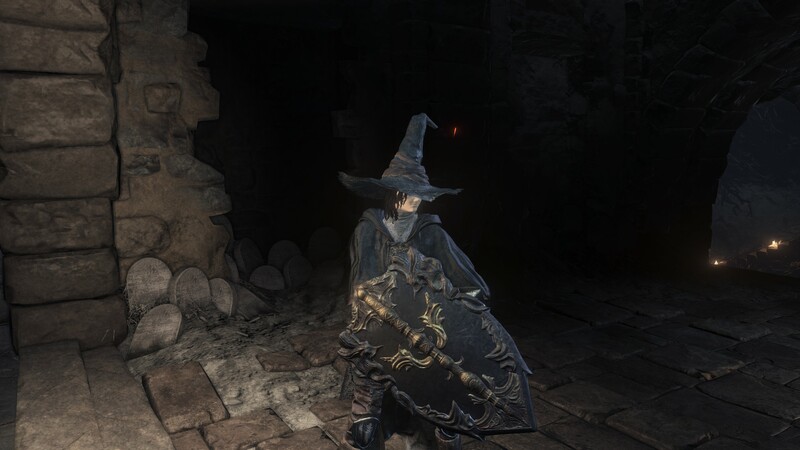 Prince's Shield Shield favored by Prince Lothric's brother and protector. 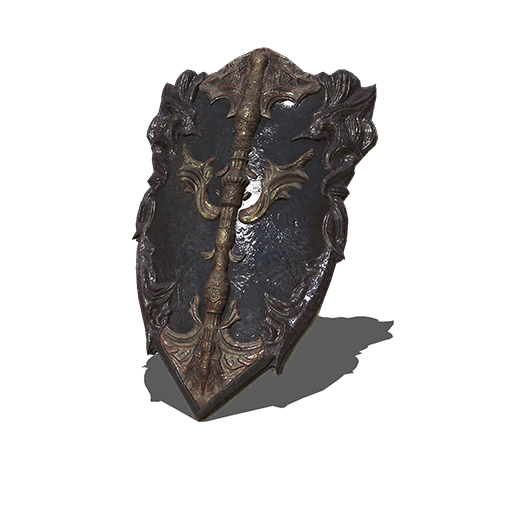 The prince, left mute and crippled by the curse, used this shield in order to protect his frail younger brother. Cleric's Parma A parma used by clerics on pilgrimage. 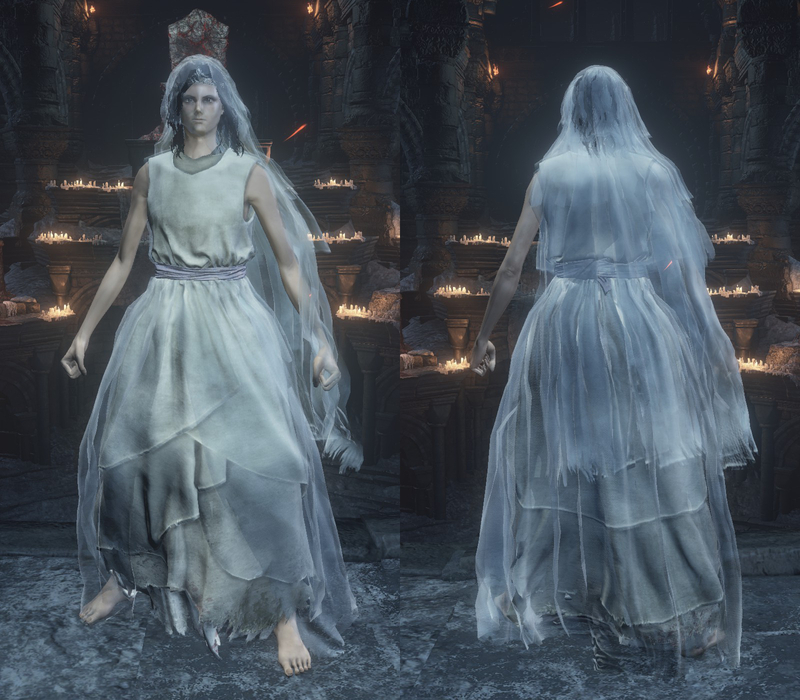 Enchanted with a somewhat fragile blessing that allows spells to be deflected by parrying. 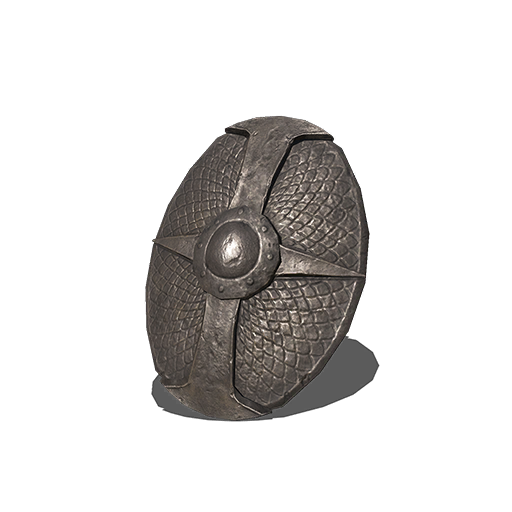 Unfortunately, the shield provides very little physical defense, and is more of a lucky charm than a proper shield. Sacred Beast Catalyst Catalyst used by the sacred beasts that dwell deep within the forest. 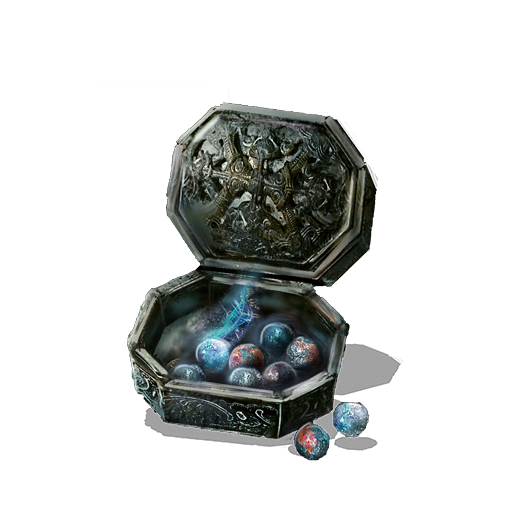 The beasts employed techniques from long ago, and their magical power has become instilled in this catalyst, increasing the potency of sorcery. Flickering Pyromancy Flame (?) A flame catalyst used by pyromancers. 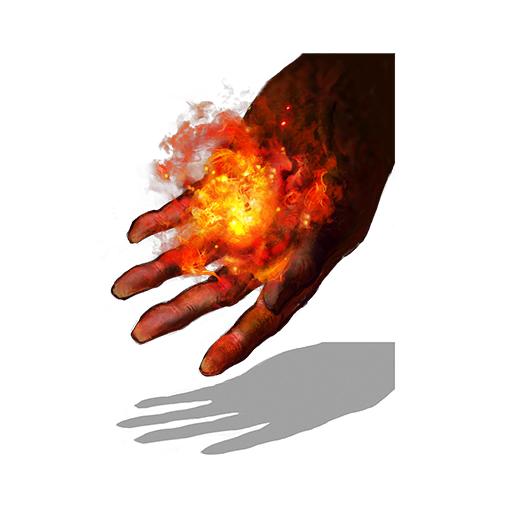 Pyromancers rouse this flame to wield various fire arts.  This flickering flame grows in power the closer one is to their target, intensifying the impact of a pyromancy. 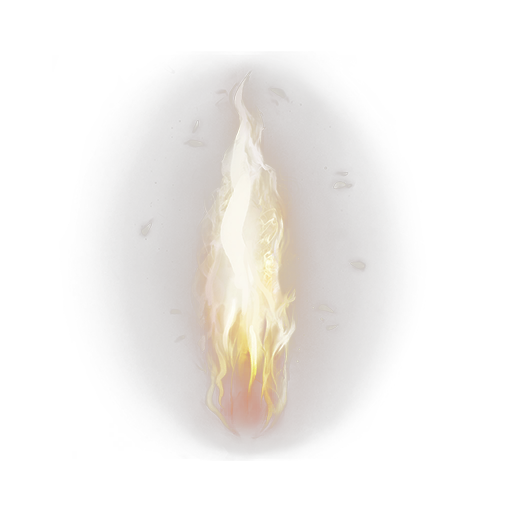 Deep Pyromancy Flame (?) A flame catalyst used by pyromancers. Pyromancers rouse this flame to wield various fire arts. 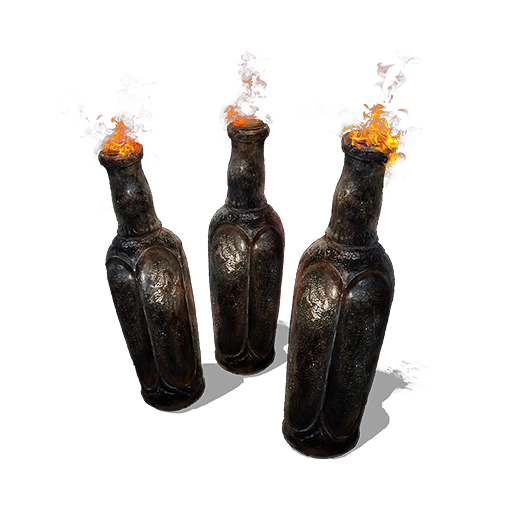 The flame rewards those with a thirst for power. 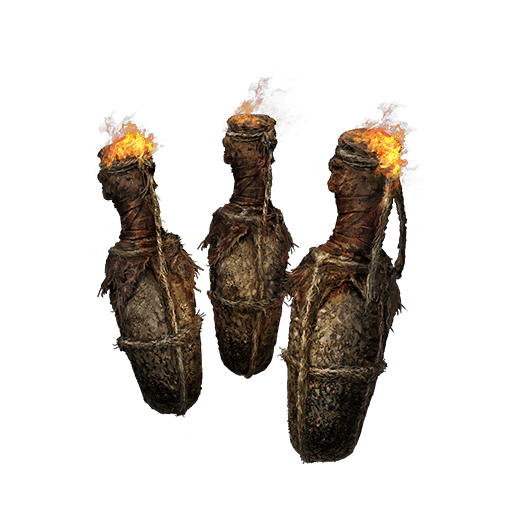 The more Hollowed one is, the stronger the effect. Effect: Spell power scales with Hollowing. Pitch-Dark Pyromancy Flame (?) A flame catalyst used by pyromancers. Pyromancers rouse this flame to wield various fire arts. 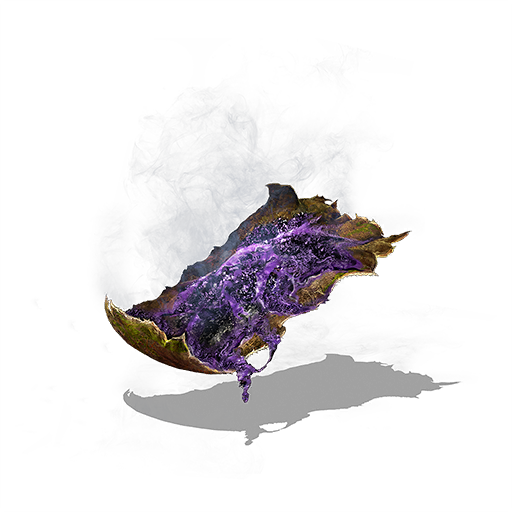 This dark, stagnant flame follows a system that differs from ordinary techniques. 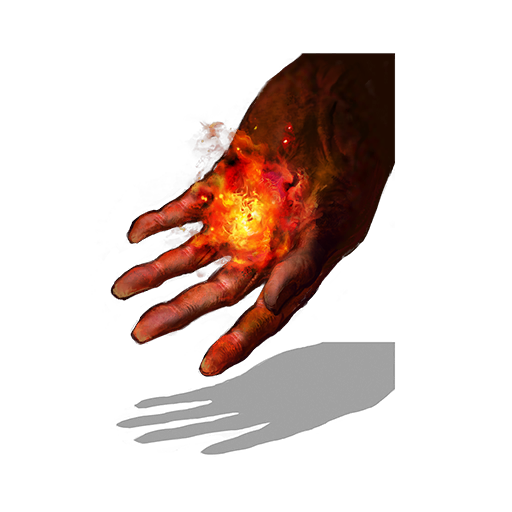 The effects of this are manifested in full when used with dark pyromancies. 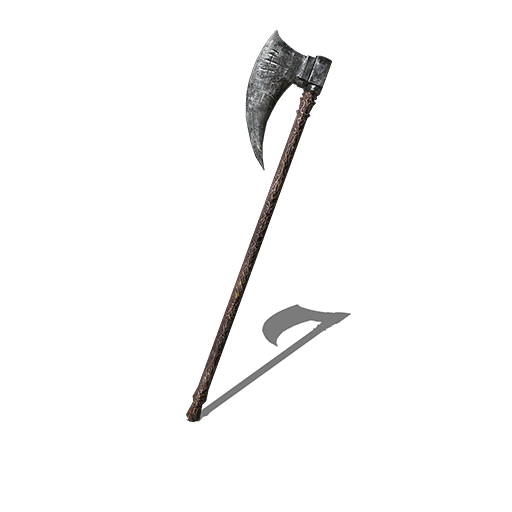 Axe used by the missionaries who endeavored to propagate the Undead Commune, as well as its surrounding lands. The only salvation they offer is death, and any who disobey their teachings will be broken in two. 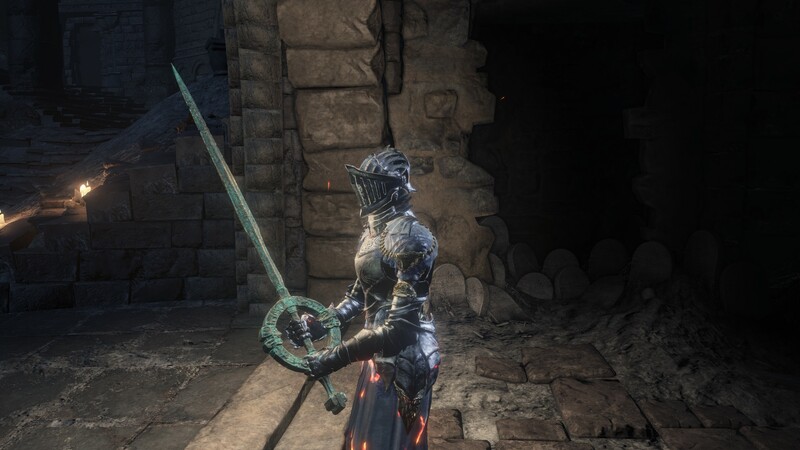 Hammer of the Four Knights, writhing in the dark. 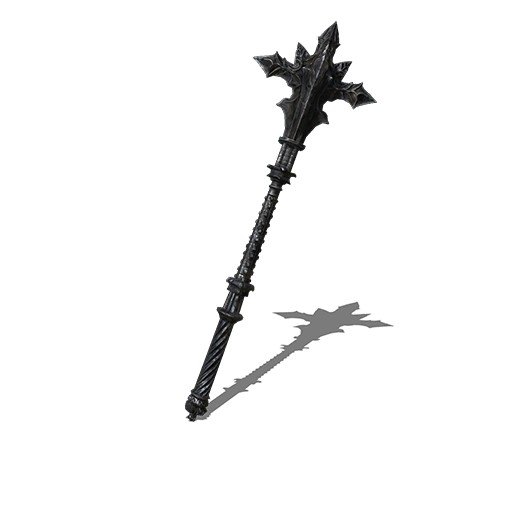 This hammer was made for battle using a mysterious metal, its sharp edge capable of piercing shields and armor easily. Used to mercilessly crush enemies before one's eyes. Hammer crafted from the trunk of a great tree that has survived for an overwhelmingly long time. 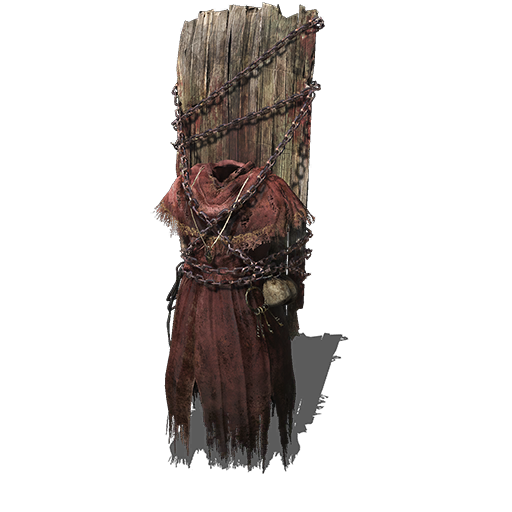 It was said that the old tree posessed[sic] thought, and became an object of worship for citizens of the Undead Commune. 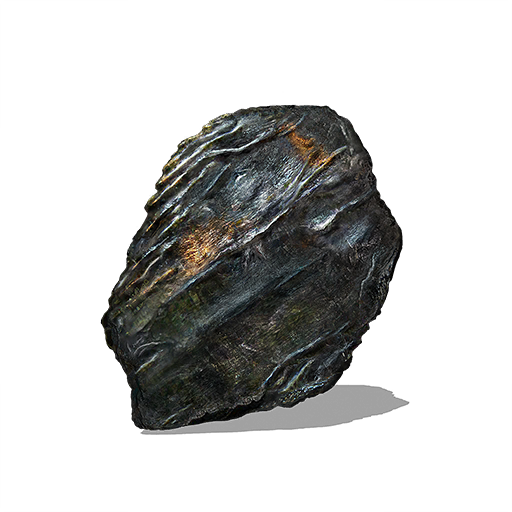 With a density and strength unthinkable for wood, it boasts power that can stand up against any metallic weapon. Four-pronged Plow wielded by the wooden scarecrows, serfs of the forest Sanctuary. 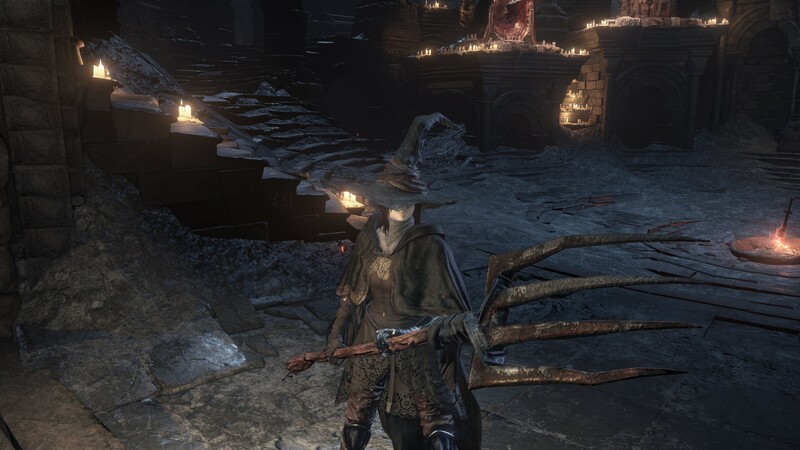 The scarecrow serfs would not normally use these four-pronged plows as weapons, but their sharpness makes them very deadly. 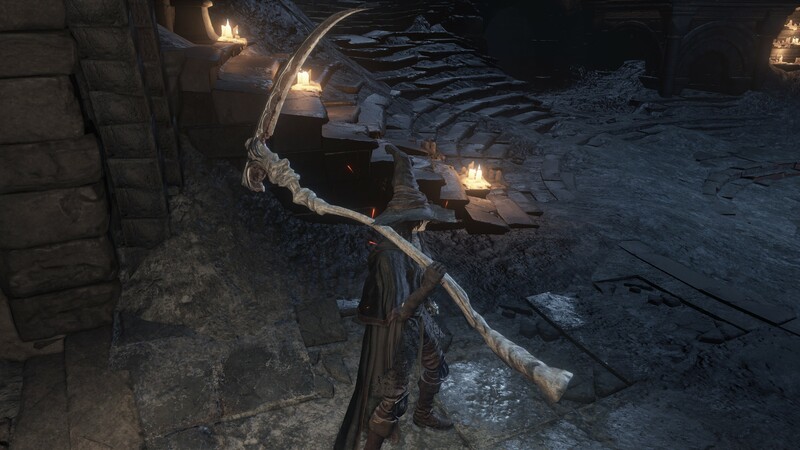 Scythe born from the soul of Lothric. 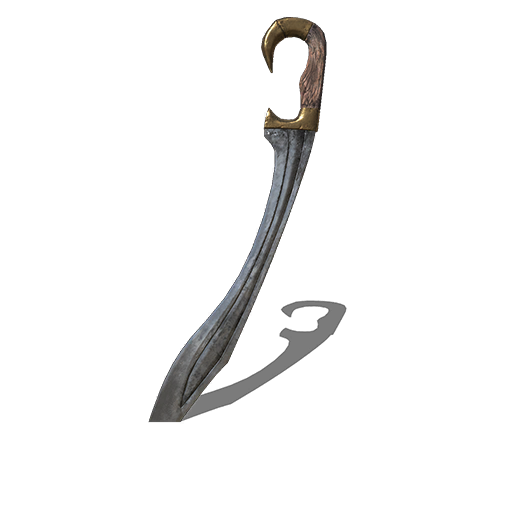 Forged for Prince Lothric, this weapon's blade is slightly elongated and boasts beautiful craftmanship. It has a sharp edge contains[sic] a hard alloy, and can rip through anything like paper. 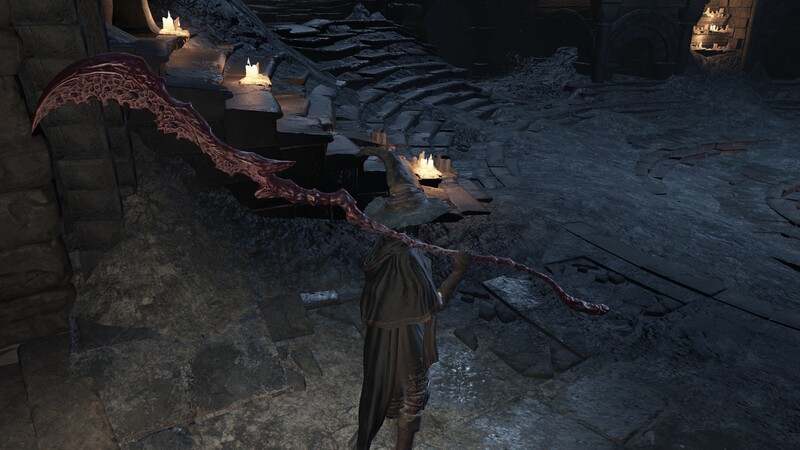 Rare halberd supposedly made from part of an immortal dragon. 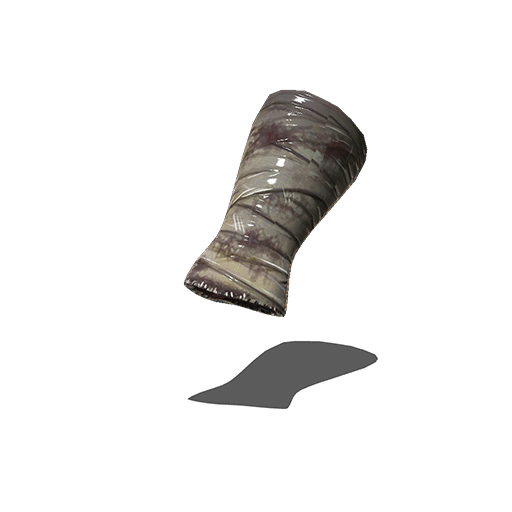 The scarcity of the material is matched by its strength, and it will not falter when exchanging blows with any sort of weapon. 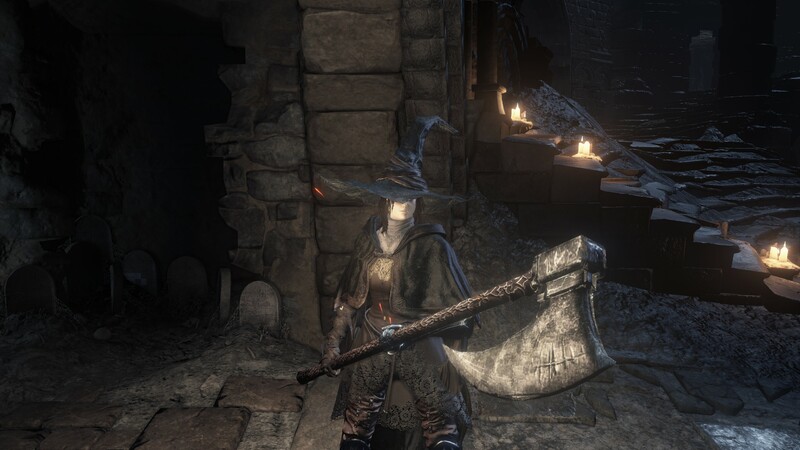 The halberd's rarity has precipitated the giving and taking of countless lives. A pair of characteristically curved swords, each serving a distinct purpose. 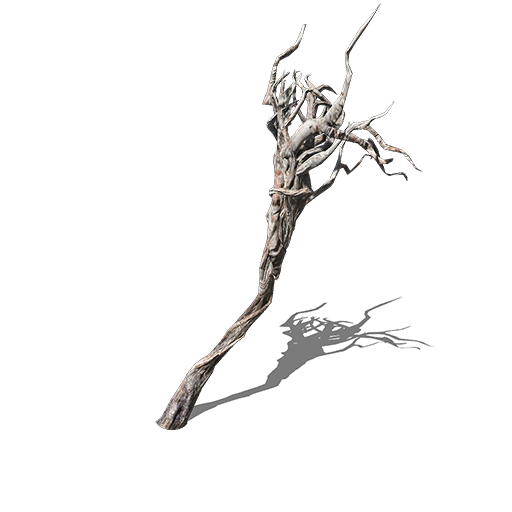 The right is embedded with thorns, designed to wound and wither the opponent. During that instant, the left is used to finish them with its superior cutting ability. A deadly onslaught with this weapon will strike fear into one's enemies. 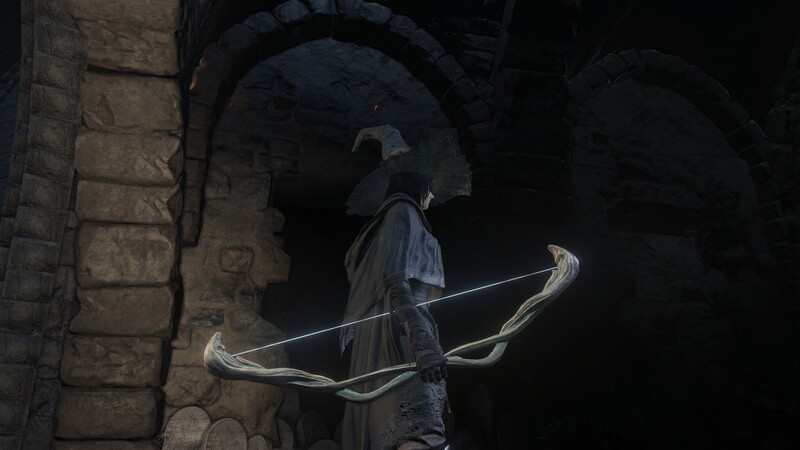 Bow born from the soul of the Dancer of the Frigid Valley. 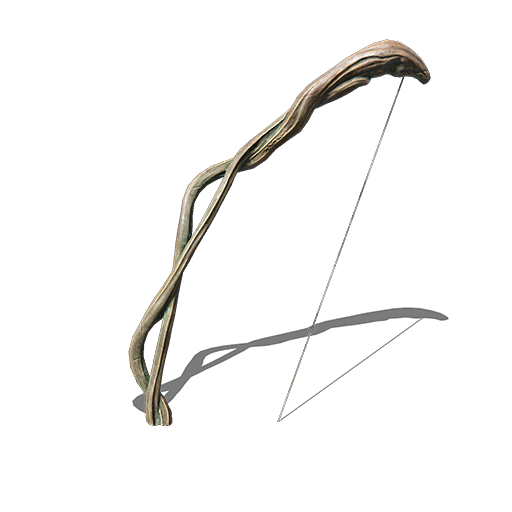 Created using a tough Frigid Valley alloy, this bow is astonishingly flexibile, capable of firing powerful arrows. 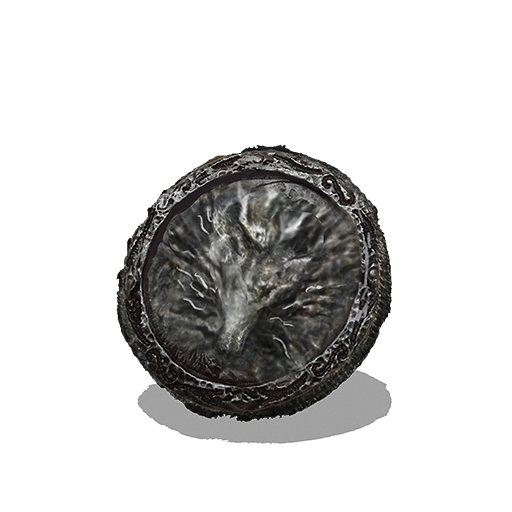 Shield favored by Prince Lothric's brother and protector. 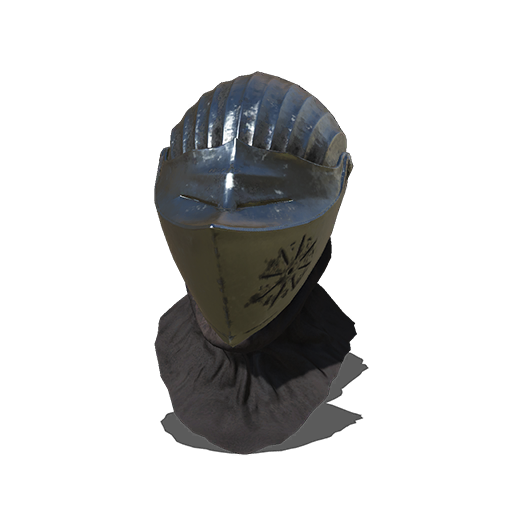 The prince, left mute and crippled by the curse, used this shield in order to protect his frail younger brother. 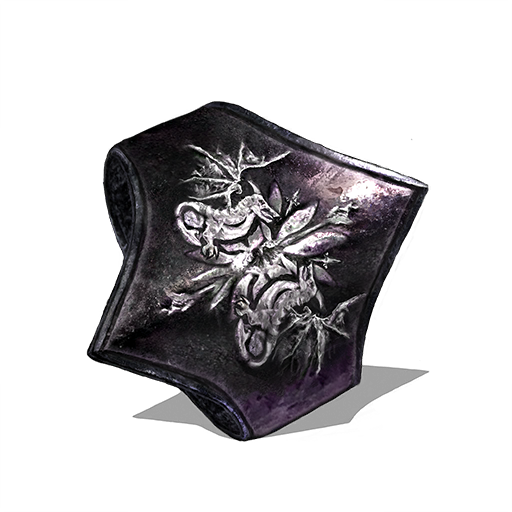 Rare shield supposedly made from part of an immortal dragon. The scarcity of the material is matched by its strength, and it will not falter when exchanging blows with any sort of weapon. The shield's rarity has precipitated the giving and taking of countless lives. 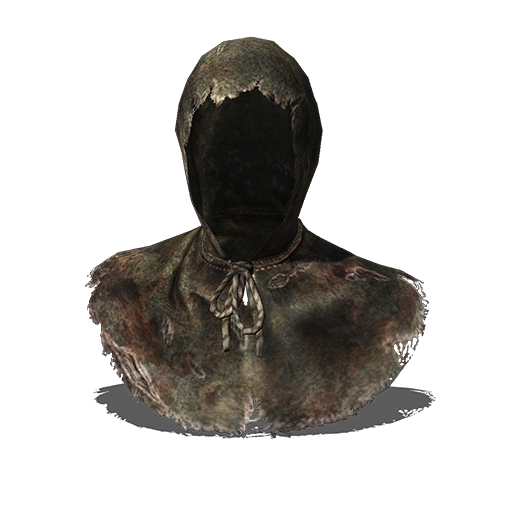 Footman's Hood Hood worn by a manservant who roams the Undead Commune. The lowly footmen were given the most dejectable tasks among citizens of the Undead Commune. Their superhuman strength far exceeds that of an ordinary person, and if agitated can become quite uncontrolable. 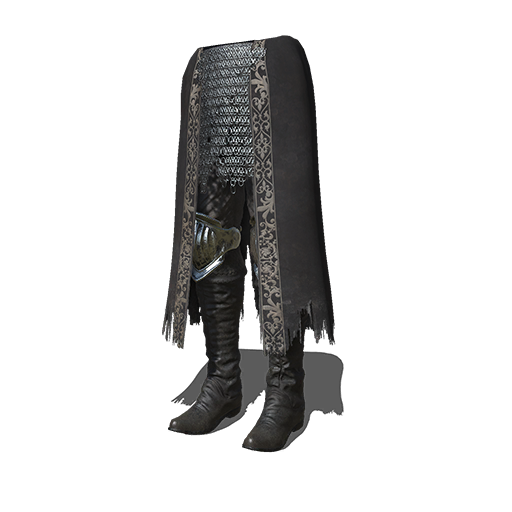 Footman's Overcoat Overcoat worn by a manservant who roams the Undead Commune. The lowly footmen were given the most dejectable tasks among citizens of the Undead Commune. Their superhuman strength far exceeds that of an ordinary person, and if agitated can become quite uncontrolable. Footman's Bracelet Bracelets worn by a manservant who roams the Undead Commune. The lowly footmen were given the most dejectable tasks among citizens of the Undead Commune. Their superhuman strength far exceeds that of an ordinary person, and if agitated can become quite uncontrolable. 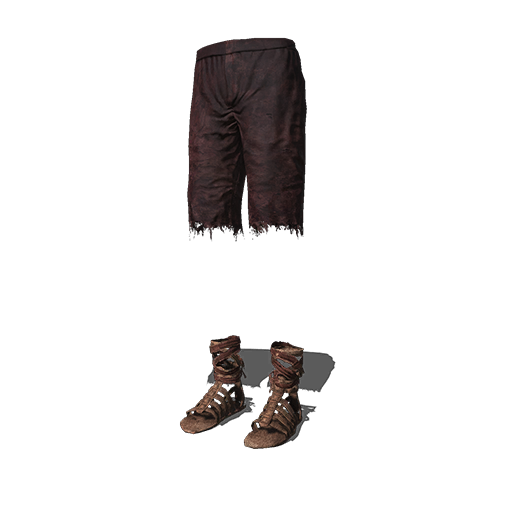 Footman's Trousers Trousers worn by a manservant who roams the Undead Commune. The lowly footmen were given the most dejectable tasks among citizens of the Undead Commune. Their superhuman strength far exceeds that of an ordinary person, and if agitated can become quite uncontrolable. 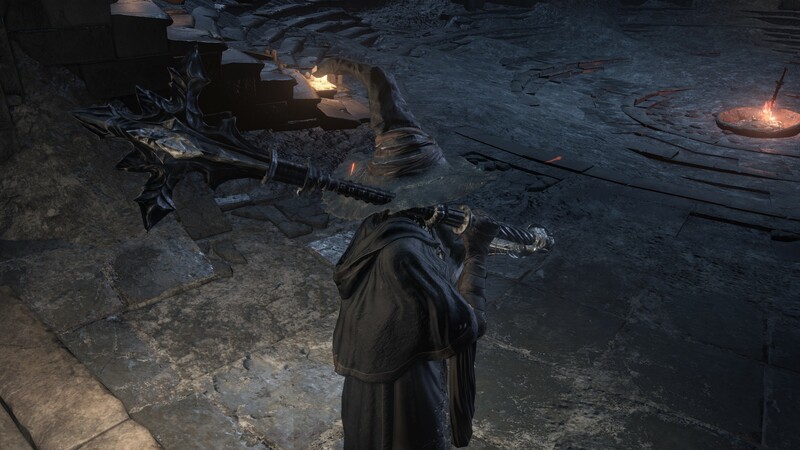 Giant's Crown Crown embedded with the soul of the old giant, Lord of Cinder. 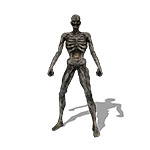 Reinforced with the protection of a giant, this item will repel all manner of attacks, holding fast against the wearer's enemies. 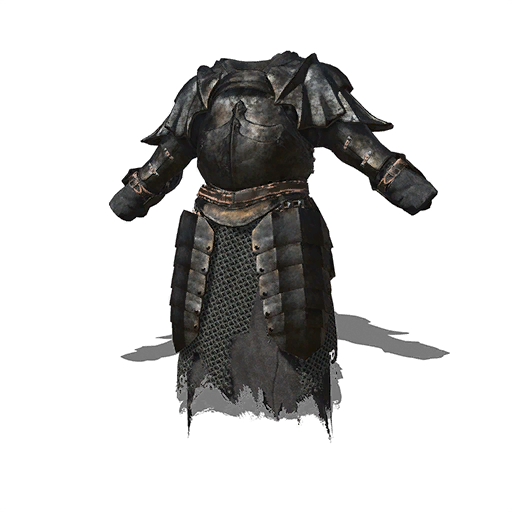 Giant's Armor Armor embedded with the soul of the old giant, Lord of Cinder. 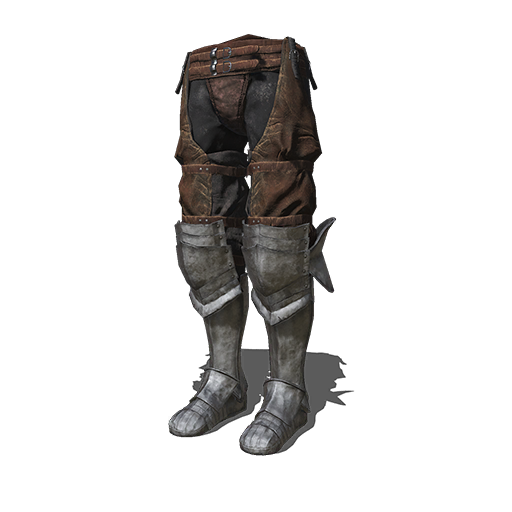 Reinforced with the protection of a giant, this item will repel all manner of attacks, holding fast against the wearer's enemies. 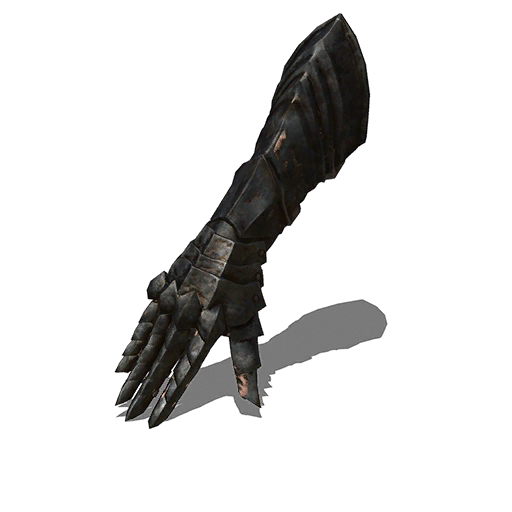 Giant's Gauntlets Gauntlets embedded with the soul of the old giant, Lord of Cinder. 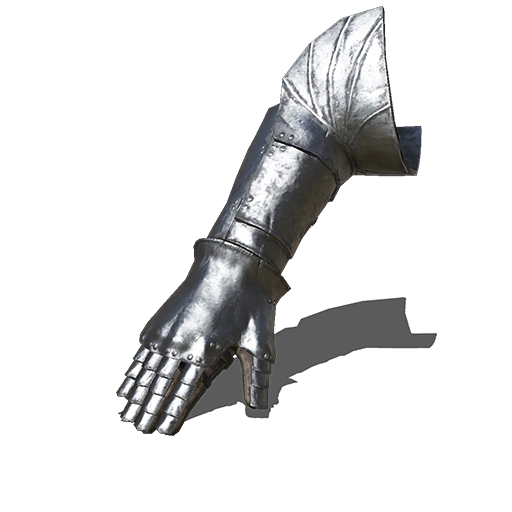 Reinforced with the protection of a giant, this item will repel all manner of attacks, holding fast against the wearer's enemies. 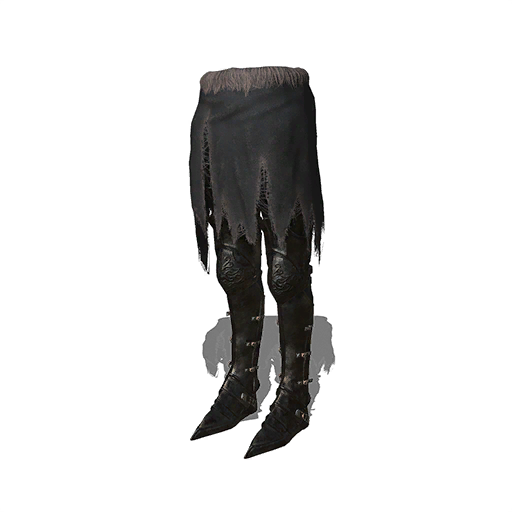 Giant's Leggings Leggings embedded with the soul of the old giant, Lord of Cinder. 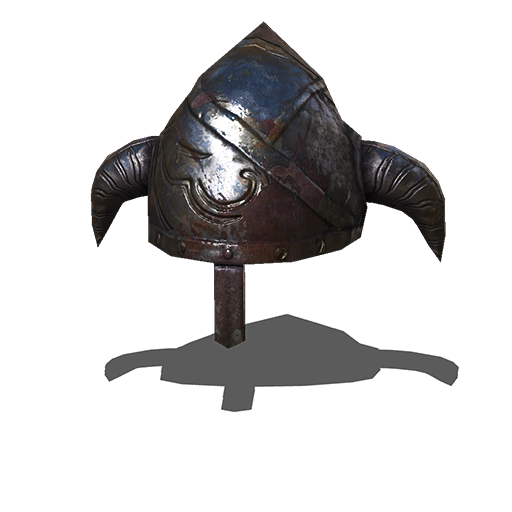 Reinforced with the protection of a giant, this item will repel all manner of attacks, holding fast against the wearer's enemies. 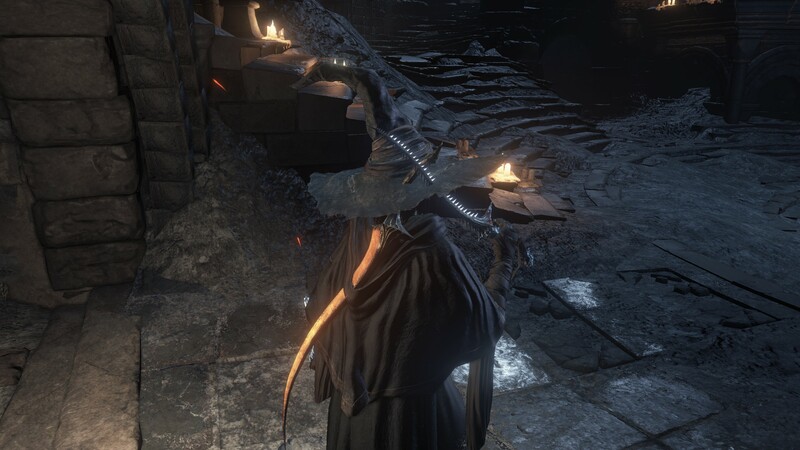 Grotto Hat Hat of a sorcerer who distanced himself from this world. Looks terribly worn-out, but the fabric's surface is reinforced with magic. 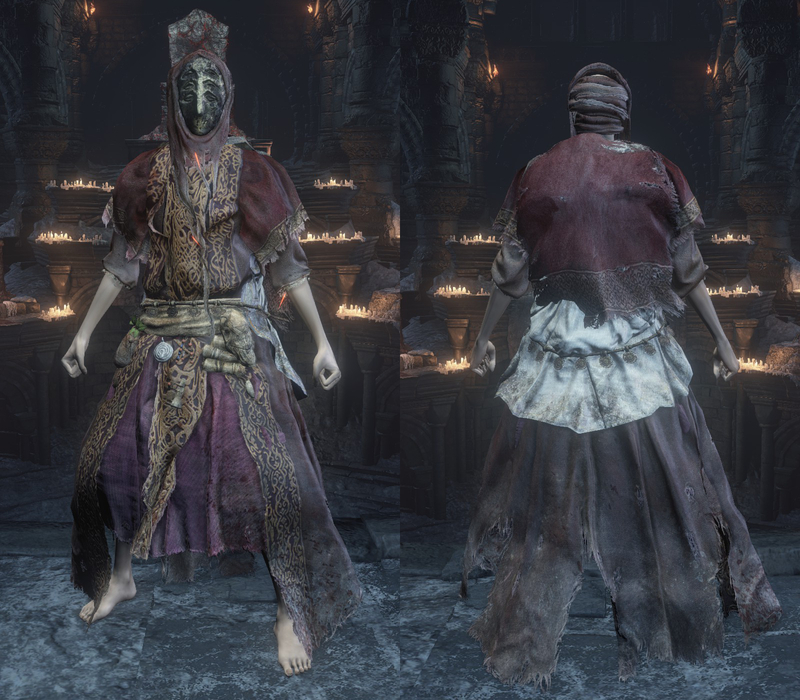 Grotto Robe Robe of a sorcerer who distanced himself from this world. Looks terribly worn-out, but the fabric's surface is reinforced with magic. 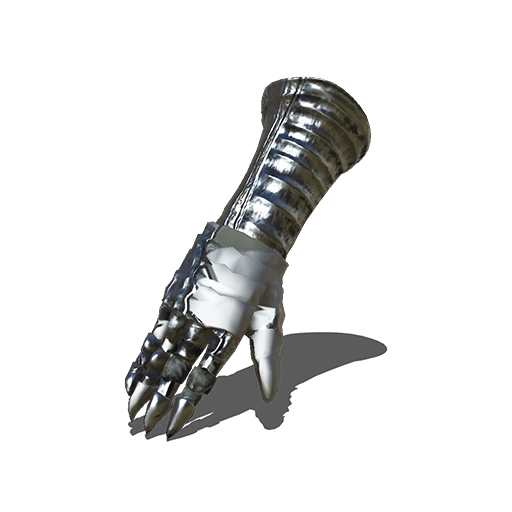 Grotto Wrap Gloves of a sorcerer who distanced himself from this world. Looks terribly worn-out, but the fabric's surface is reinforced with magic. 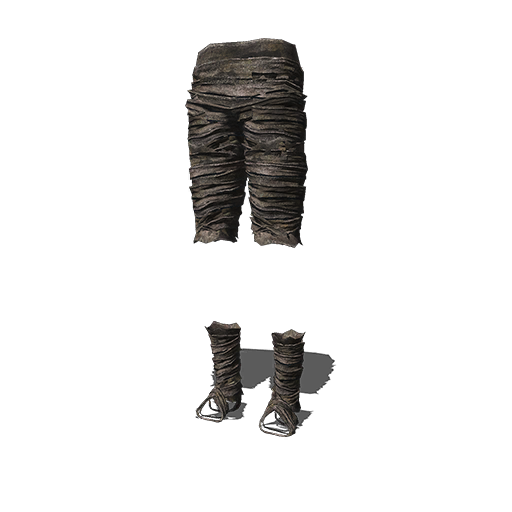 Grotto Trousers Waistcloth of a sorcerer who distanced himself from this world. Looks terribly worn-out, but the fabric's surface is reinforced with magic. 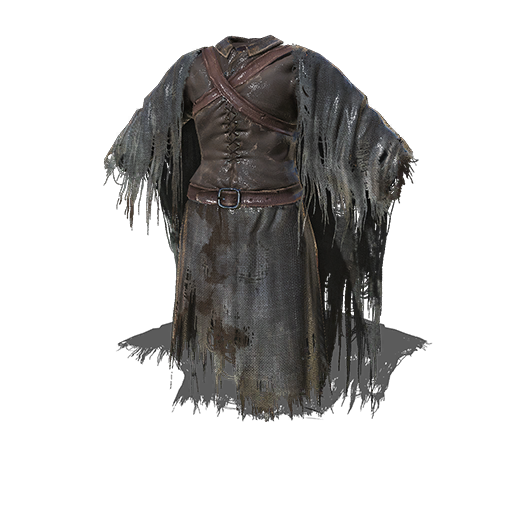 Hexer's Robes Robe worn by a hexer. 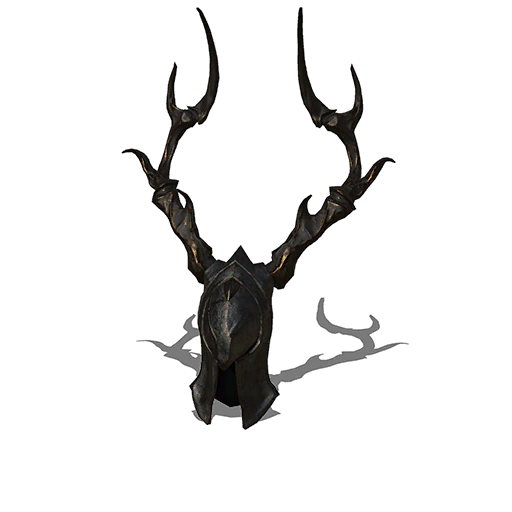 Belonged to Felkin the Outcast. Those who have a taste of dark are drawn into its vortex and rarely return. Perhaps it appeals to something deep within the human soul. Hexer's Gloves Gloves worn by a hexer. Belonged to Felkin the Outcast. Those who have a taste of dark are drawn into its vortex and rarely return. Perhaps it appeals to something deep within the human soul. Hexer's Boots Boots worn by a hexer. 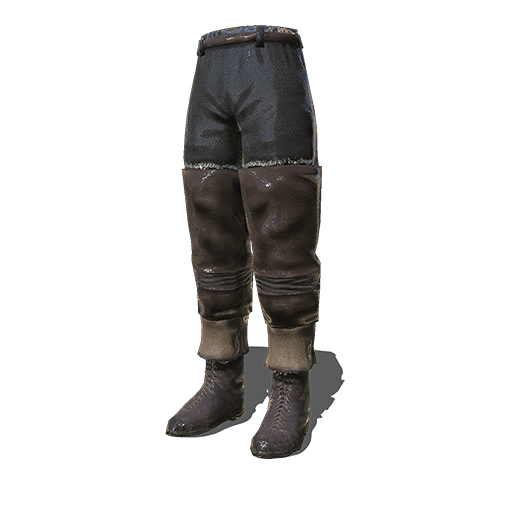 Belonged to Felkin the Outcast. Those who have a taste of dark are drawn into its vortex and rarely return. Perhaps it appeals to something deep within the human soul. Varangian Helm Helmet worn by Varangians that terrorized nearby seas. The coastline stretches far in northern Drangleic. Beyond this northern sea is an unexplored continent, said to be the home of things inhuman. Varangian Armor Armor worn by Varangians that terrorized nearby seas. The coastline stretches far in northern Drangleic. Beyond this northern sea is an unexplored continent, said to be the home of things inhuman. Varangian Cuffs Cuffs worn by Varangians that terrorized nearby seas. The coastline stretches far in northern Drangleic. Beyond this northern sea is an unexplored continent, said to be the home of things inhuman. 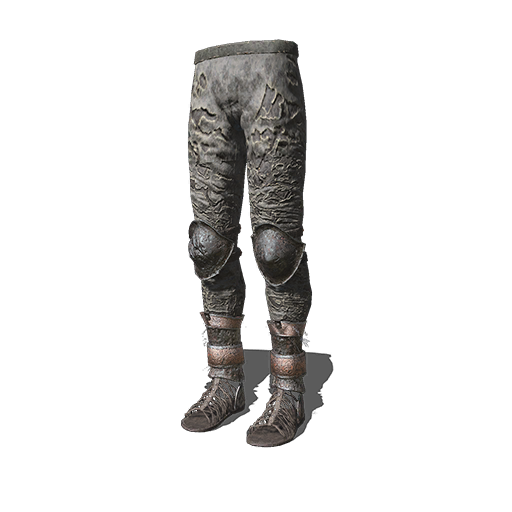 Varangian Leggings Leggings worn by Varangians that terrorized nearby seas. The coastline stretches far in northern Drangleic. Beyond this northern sea is an unexplored continent, said to be the home of things inhuman. Man Serpent's Mask Metallic mask worn by a man serpent priest. There were those among the man serpents as well as people, who devoted themselves to magic, and the existence of a cane that could invoke sorceries from ages past. Man Serpent's Robes Robe worn by a man serpent priest. There were those among the man serpents as well as people, who devoted themselves to magic, and the existence of a cane that could invoke sorceries from ages past. 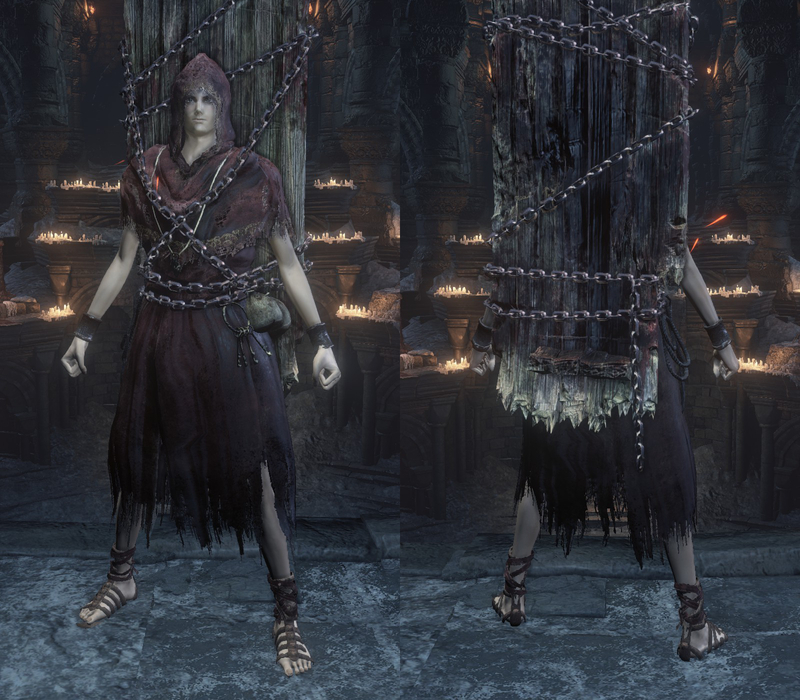 Saint's Veil Veil worn by the young crossbreed taken prisoner within the dungeon. Originally pure white, years of incarceration have stained it ash grey. 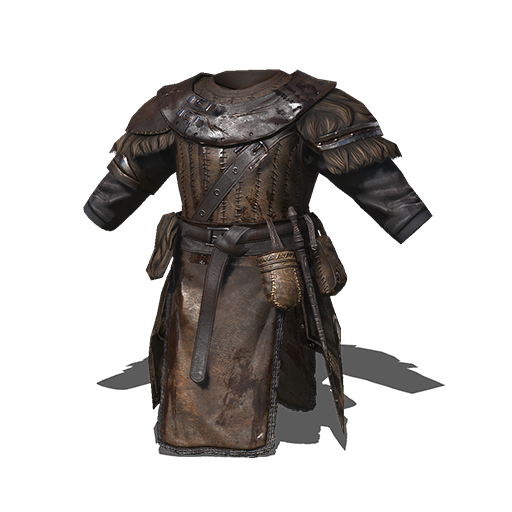 Saint's Dress Dress worn by the young crossbreed taken prisoner within the dungeon. Originally pure white, years of incarceration have stained it ash grey. 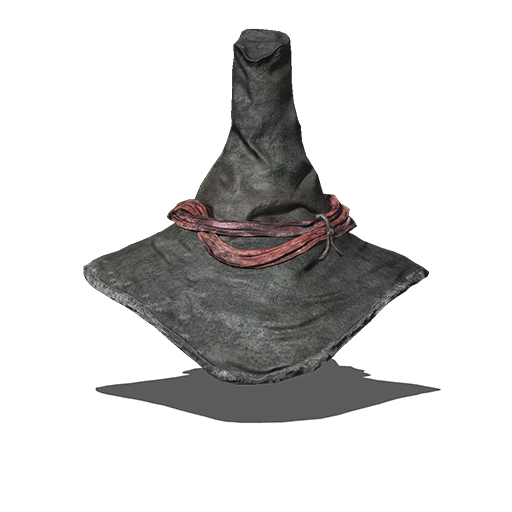 Scholar's Shed Skin Skin shed from a sage of the Grand Archives. The ivory wax has hardened, forming a mask. Wax protected the inquirer from exposure to the foulness that permeated the majority of the texts, preventing one's anchor of reason from being too easily washed away. Frigid Valley Mask Mask worn by the beast knight of the Frigid Valley. 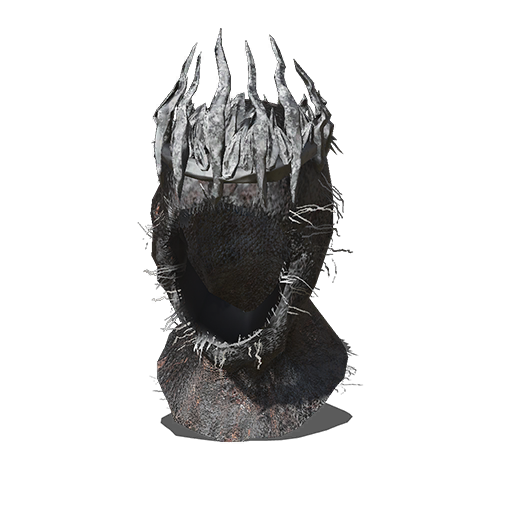 The mask was created using techniques now lost. It clearly has an unusual, unsettling air about it. 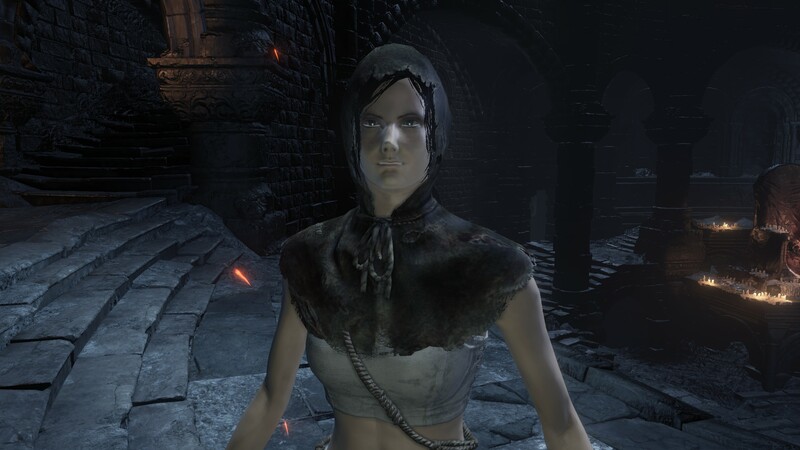 Dingy Hood Worn by a Fire Keeper. 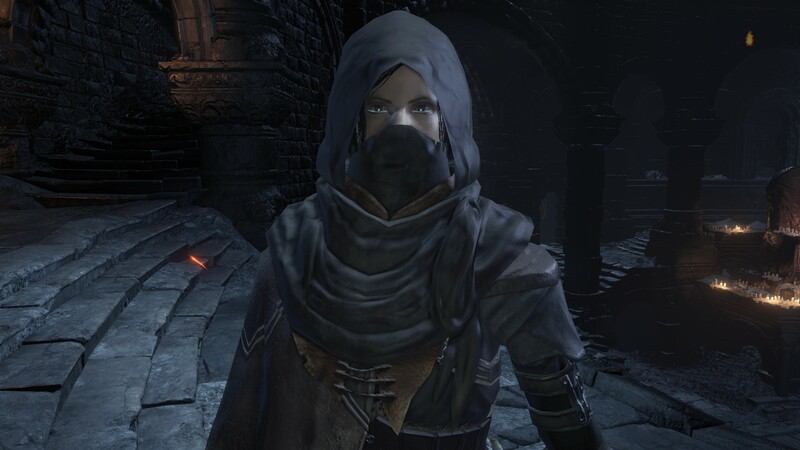 It is thought to have once been the white hood of a maiden, but bonfire ash has darkened it over the years. 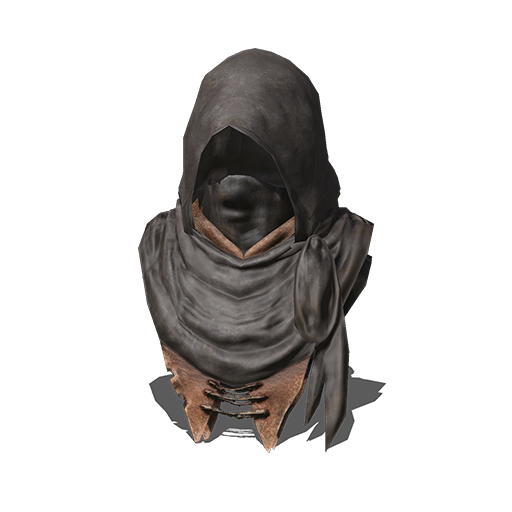 Soldier's Hood Hood supplied to common soldiers protecting Lothric. 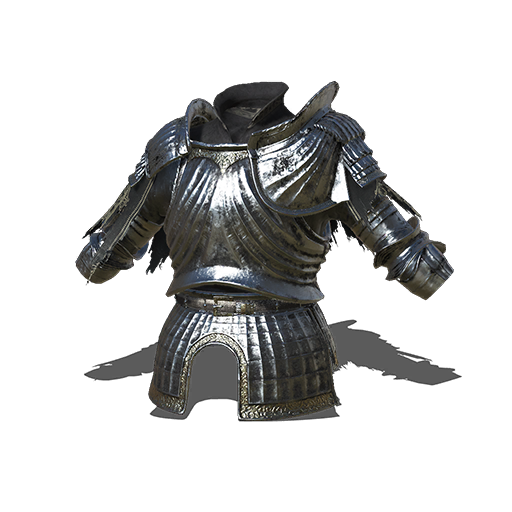 Its simple build offers the bare minimum of protection in battle, but is comparatively lightweight and manageable. 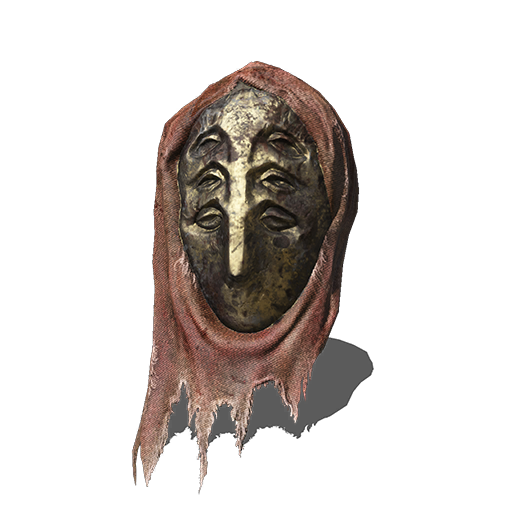 Thief Mask (DS1) Mask worn by those with something to hide. Used to conceal the face, muffle the voice, and go by cover of darkness.
? Old Monarch's Crown Crown of the old king who protected the Frigid Valley's capital. Much like its owner, this once glorious garment has suffered greatly from the encroachment of dark.
? Old Monarch's Robe Robe of the old king who protected the Frigid Valley's capital. Much like its owner, this once glorious garment has suffered greatly from the encroachment of dark.
? Elder's Robe Robe worn by an elder who went to the extremes of sorcery. 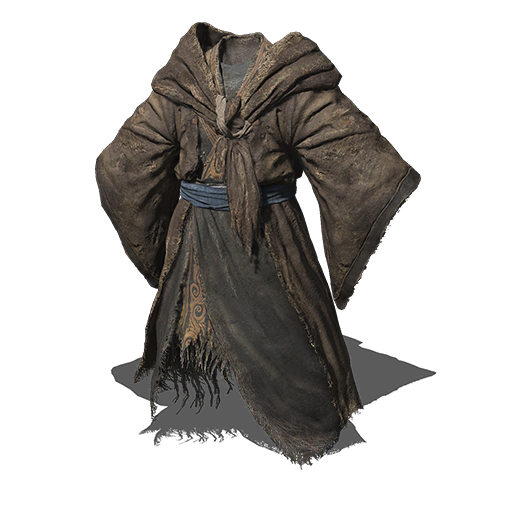 These robes have served the elder over many years of devoted study. 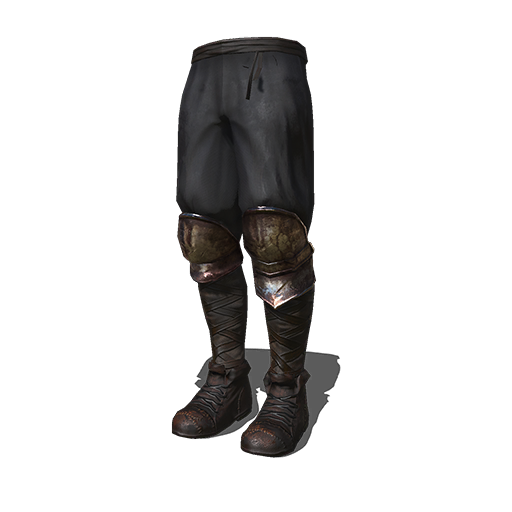 Constantly exposed to magical power, they became formal wear for high-ranking sorcerers.
? Dingy Maiden's Overcoat Dingy overcoat worn by traveling maidens. 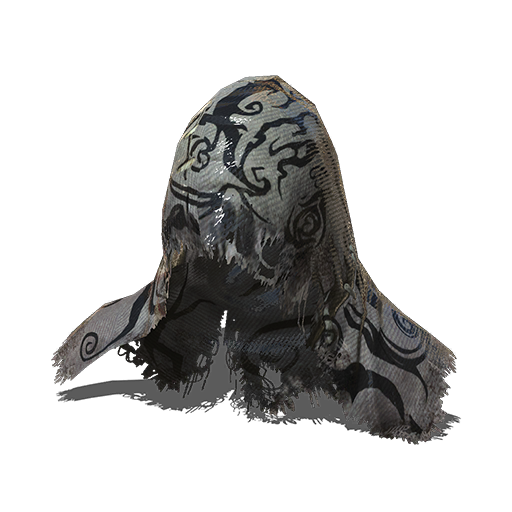 Although stained from a long journey, this item has yet to lose its divine power, remaining effective as a piece of protective wear. 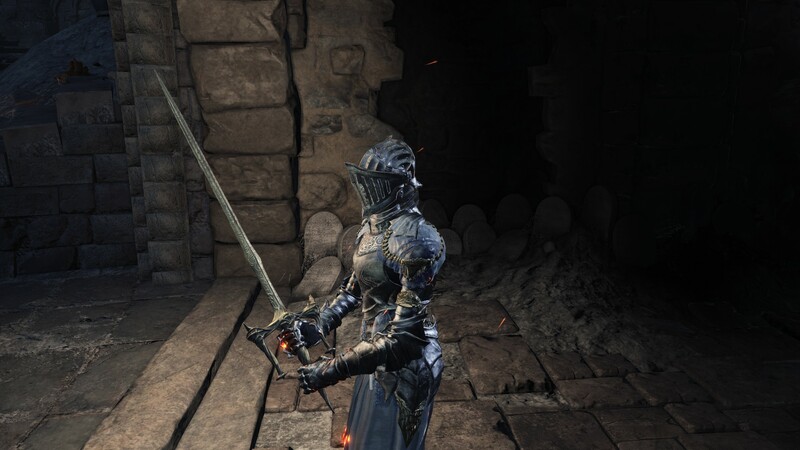 Worn by a Fire Keeper. It is thought to have once been the white hood of a maiden, but bonfire ash has darkened it over the years. 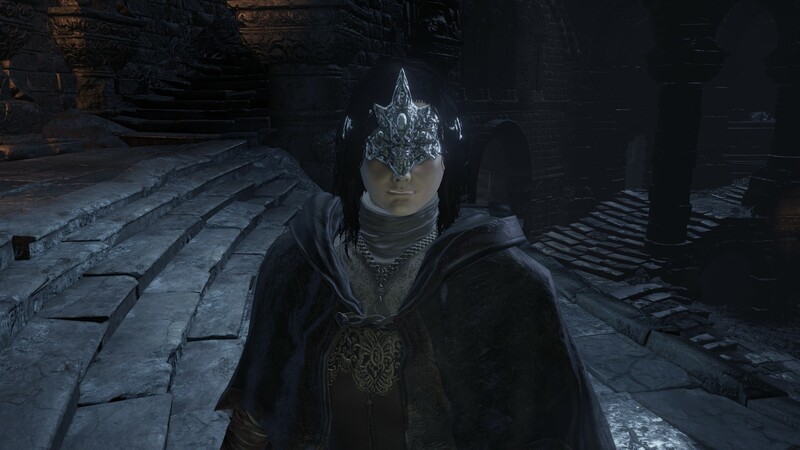 Mask worn by the beast knight of the Frigid Valley. 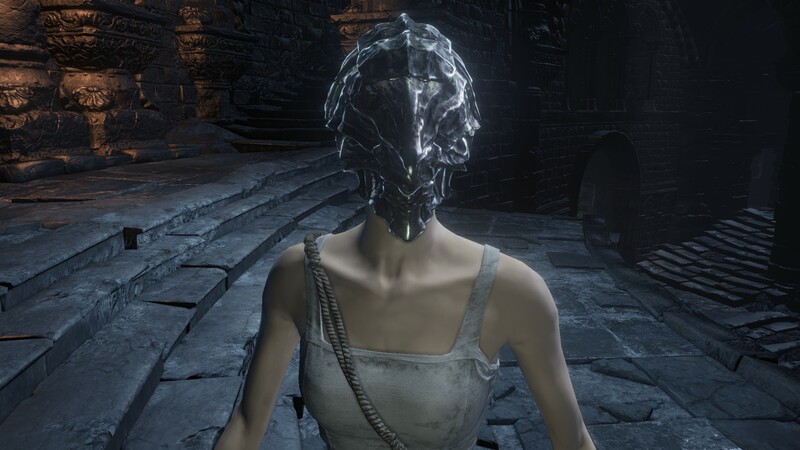 The mask was created using techniques now lost. It clearly has an unusual, unsettling air about it. 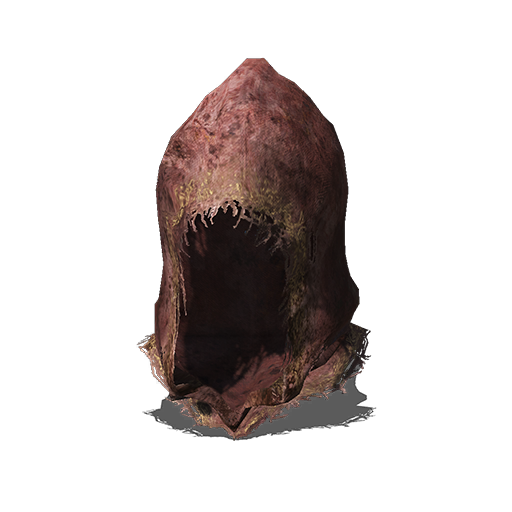 Hood supplied to common soldiers protecting Lothric. 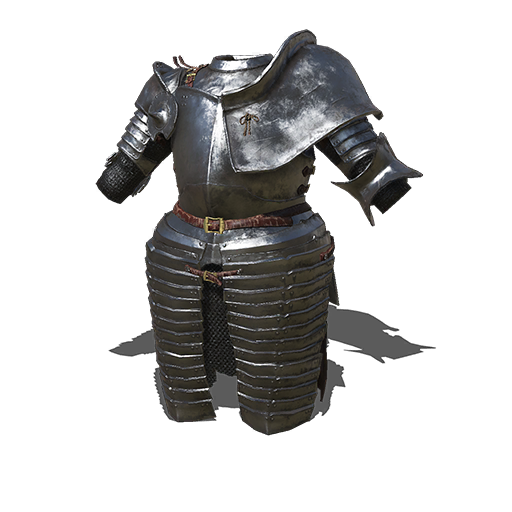 Its simple build offers the bare minimum of protection in battle, but is comparatively lightweight and manageable. They hide their faces, stifle their voices and hide in shadows. 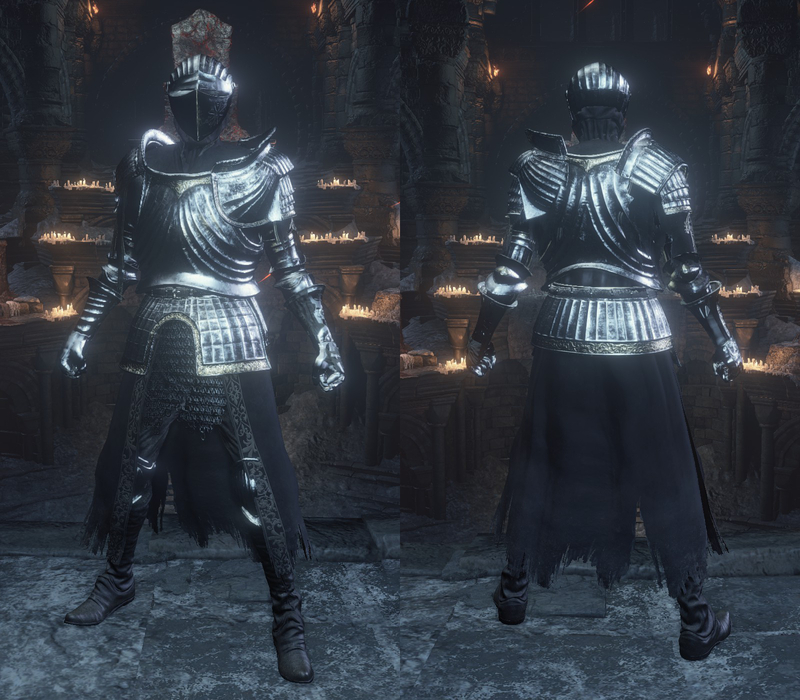 Helmet/Armor/Gauntlets/Leggings favored by the former Order of the Burial Knights. Formal wear often mistaken for ceremonial purposes. 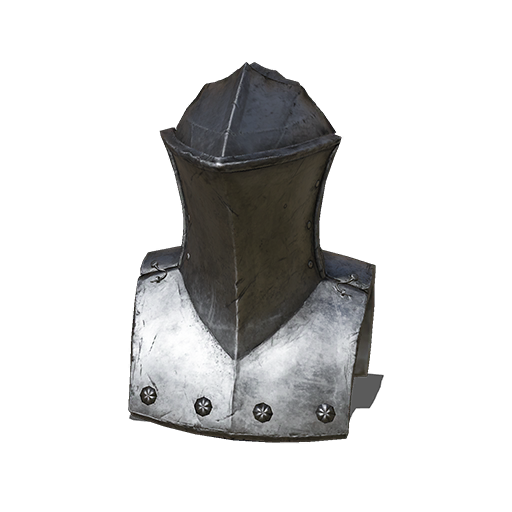 Made from the same alloy as that used on the battlefield, it is a little on the heavy side, although functions well as a defensive item. 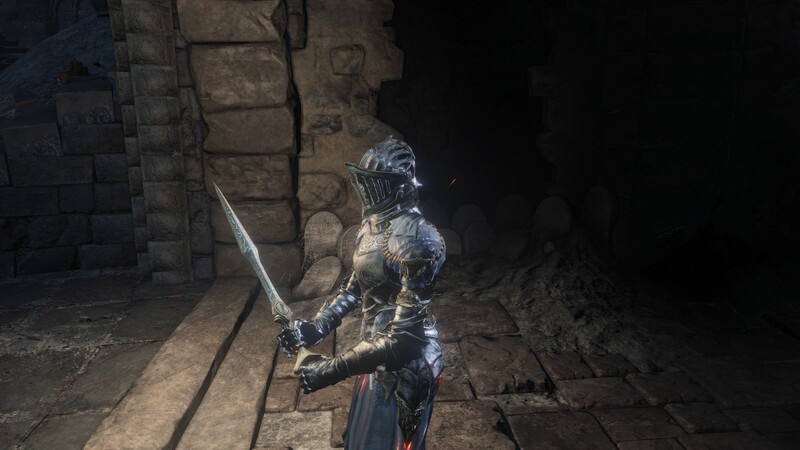 The Item IDs of the Burial Knight's Set are now used by Vilhelm's Set, indicating Vilhelm's Set might be considered the finalized version of the Burial Knight's concept. 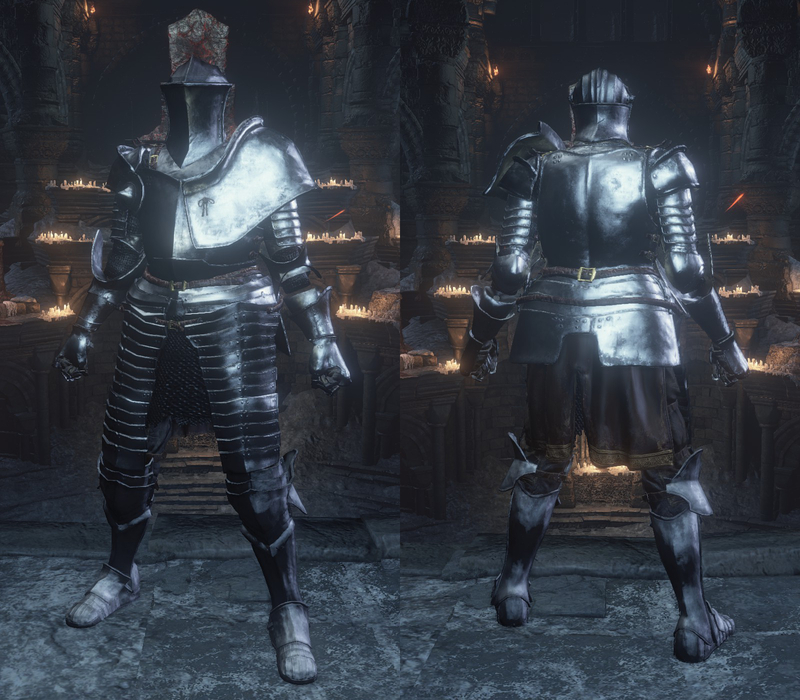 Helmet/Armor/Gauntlets/Leggings of a heavy knight, leaden from head to foot. Created with the ideology of withstanding any attack, it demands excessive physical strength from those who use it. However, the defensive power it offers is beyond expectation. 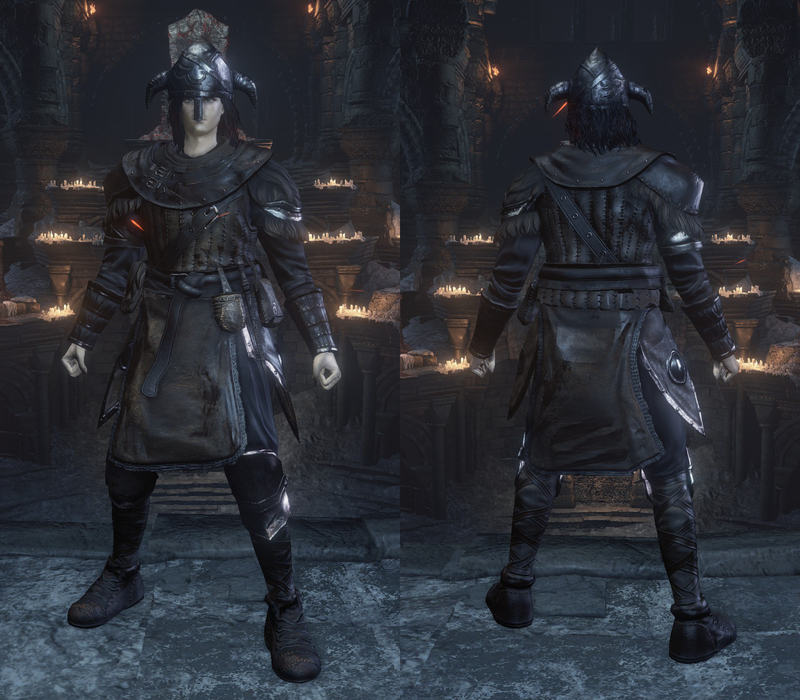 Hat/Robe/Gloves/Waistcloth of a sorcerer who distanced himself from this world. Looks terribly worn-out, but the fabric's surface is reinforced with magic. 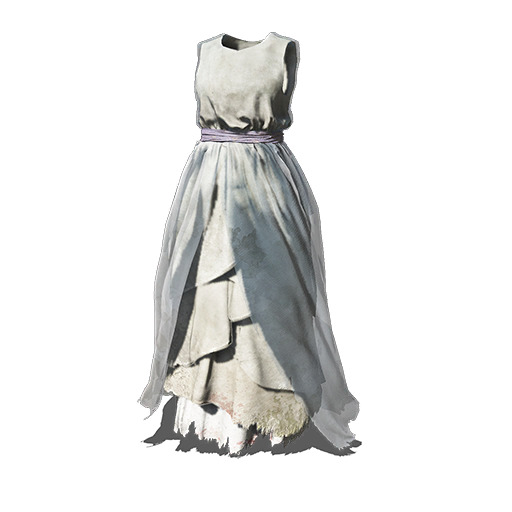 Veil/Dress worn by the young crossbreed taken prisoner within the dungeon. Originally pure white, years of incarceration have stained it ash grey. 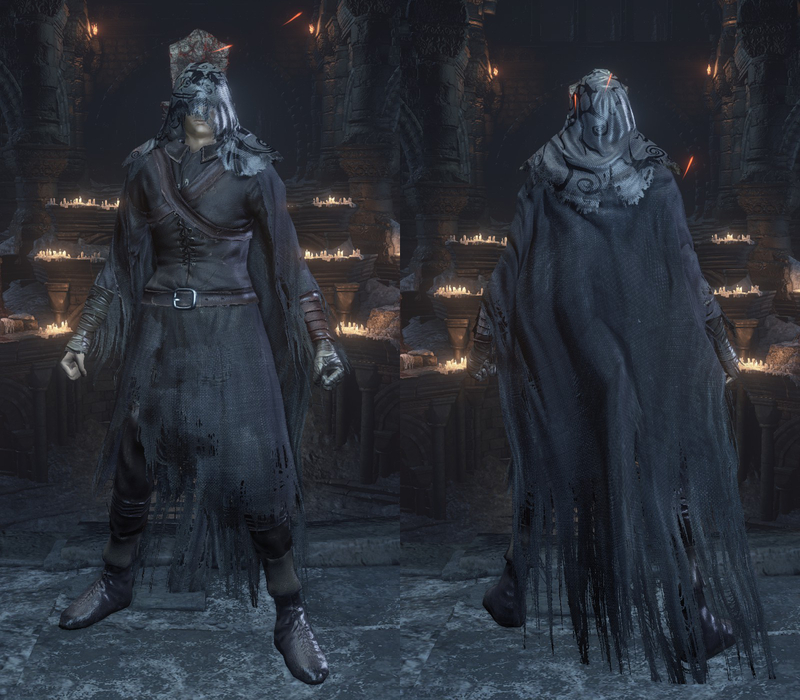 Hood/Overcoat/Bracelets/Trousers worn by a manservant who roams the Undead Commune. The lowly footmen were given the most dejectable tasks among citizens of the Undead Commune. Their superhuman strength far exceeds that of an ordinary person, and if agitated can become quite uncontrollable. 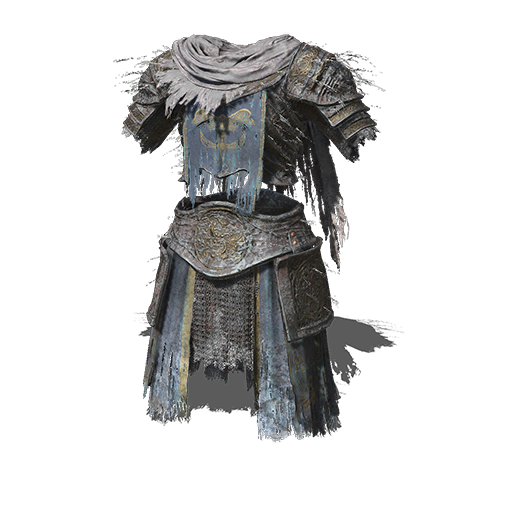 Metallic mask/Robe worn by a man serpent priest. There were those among the man serpents as well as people, who devoted themselves to magic, and the existence of a cane that could invoke sorceries from ages past. 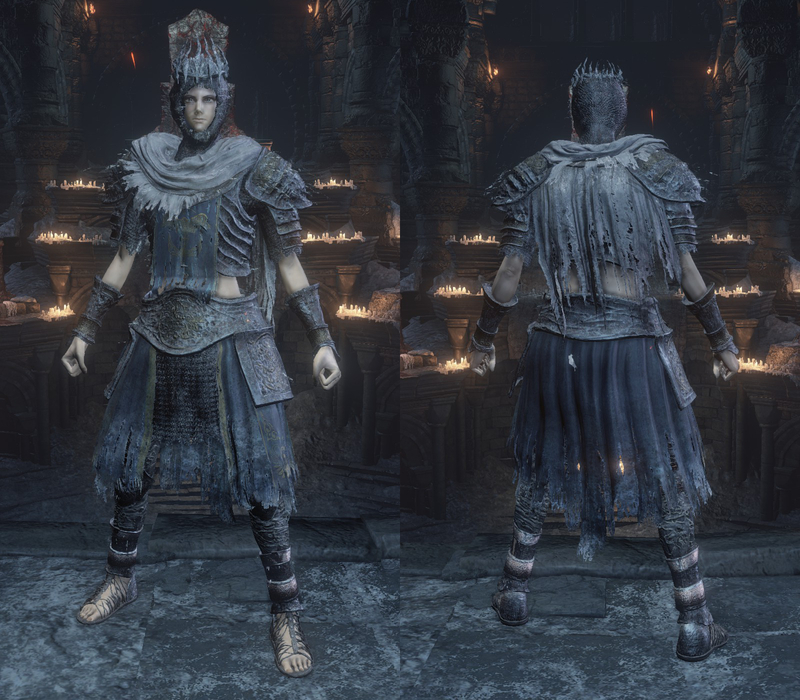 Crown/Armor/Gauntlets/Leggings embedded with the soul of the old giant, Lord of Cinder. 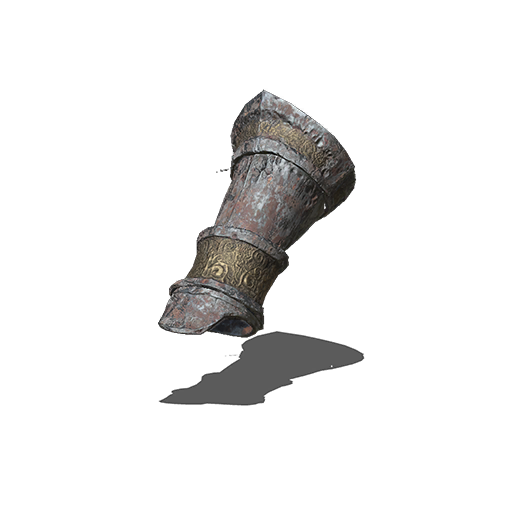 Reinforced with the protection of a giant, this item will repel all manner of attacks, holding fast against the wearer's enemies. 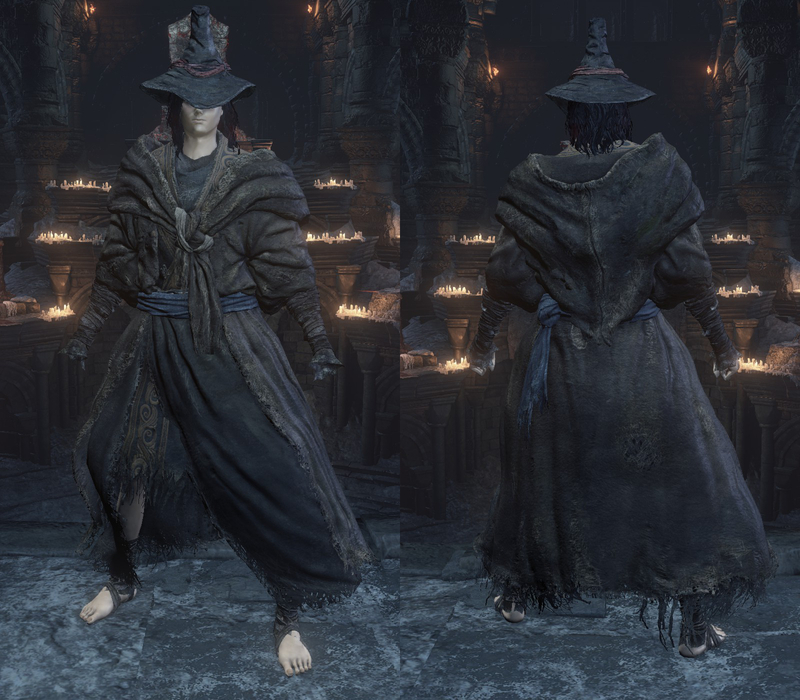 Hood/Robe/Gloves/Boots worn by a hexer. 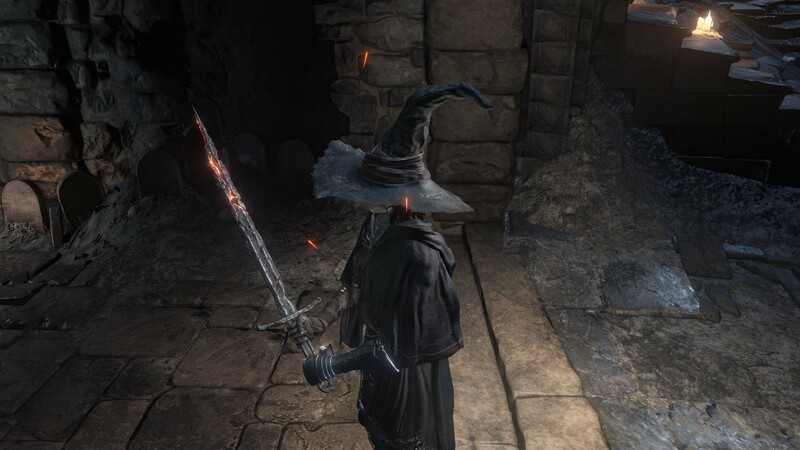 Belonged to Felkin the Outcast. Those who have a taste of dark are drawn into its vortex and rarely return. Perhaps it appeals to something deep within the human soul. 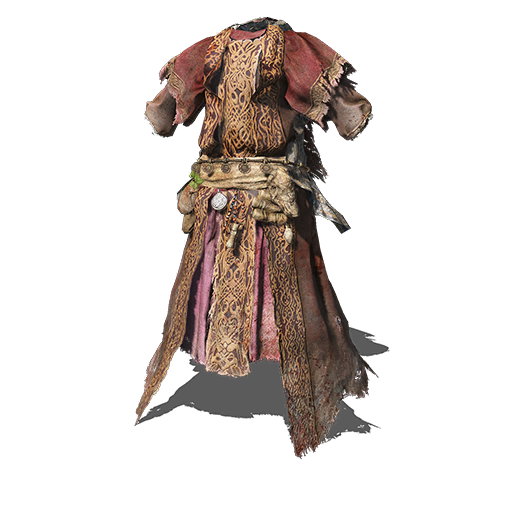 Helm/Armor/Cuffs/Leggings worn by Varangians that terrorized nearby seas. The coastline stretches far in northern Drangleic. Beyond this northern sea is an unexplored continent, said to be home of things inhuman.